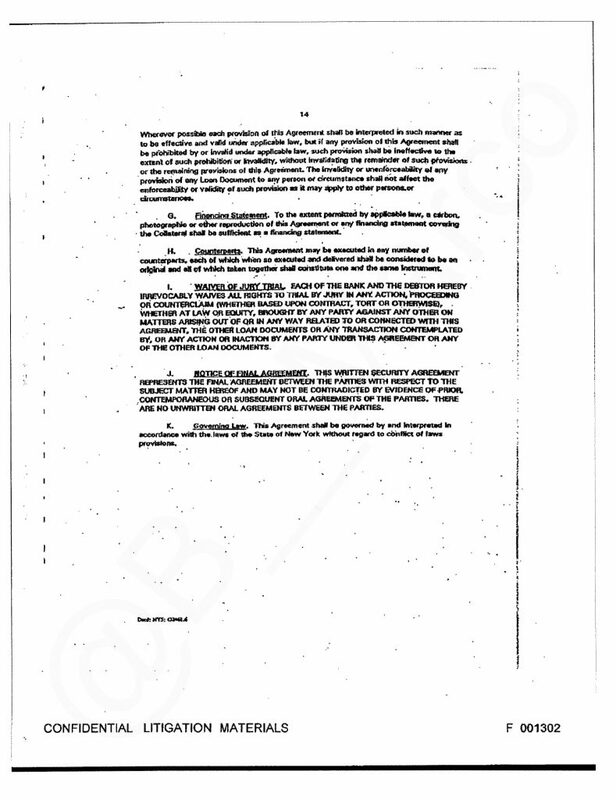 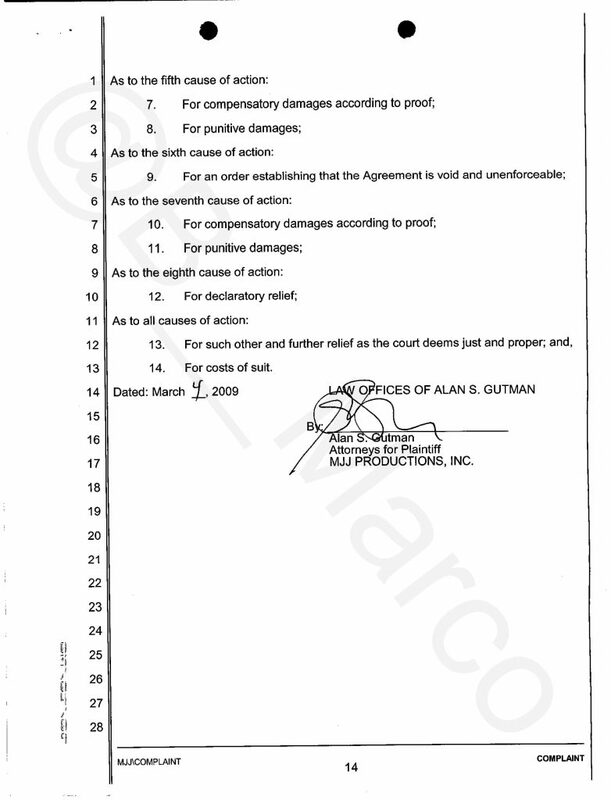 Branca had a 5 percent interest in Sony/ATV Music Publishing in September 2005, according to Uniform Commercial Code filings in New York, but his interest was terminated in December 2007. 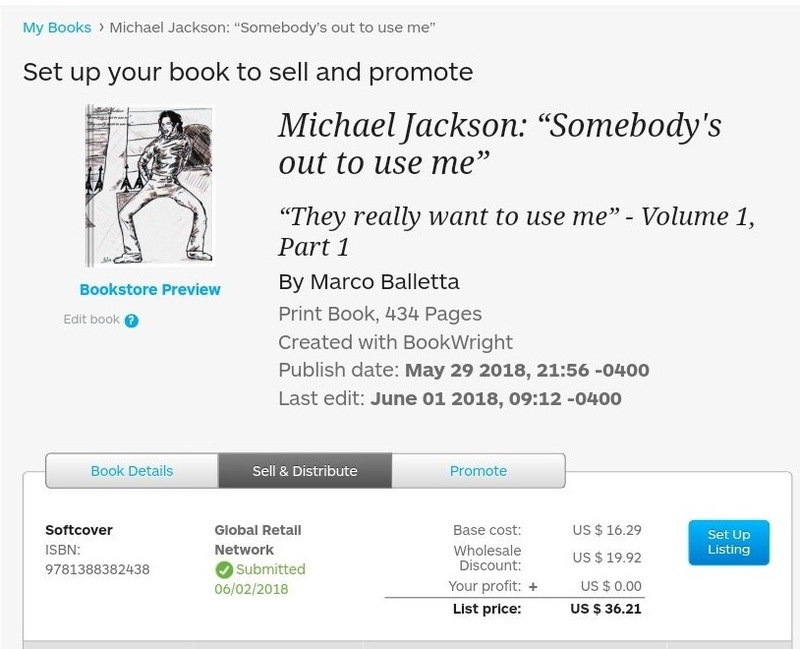 Branca also was a trustee in MJ Publishing Trust, which held Jackson’s 50-percent stake, but is not believed to be any longer, said John Schreiber, a lawyer for Katherine Jackson. 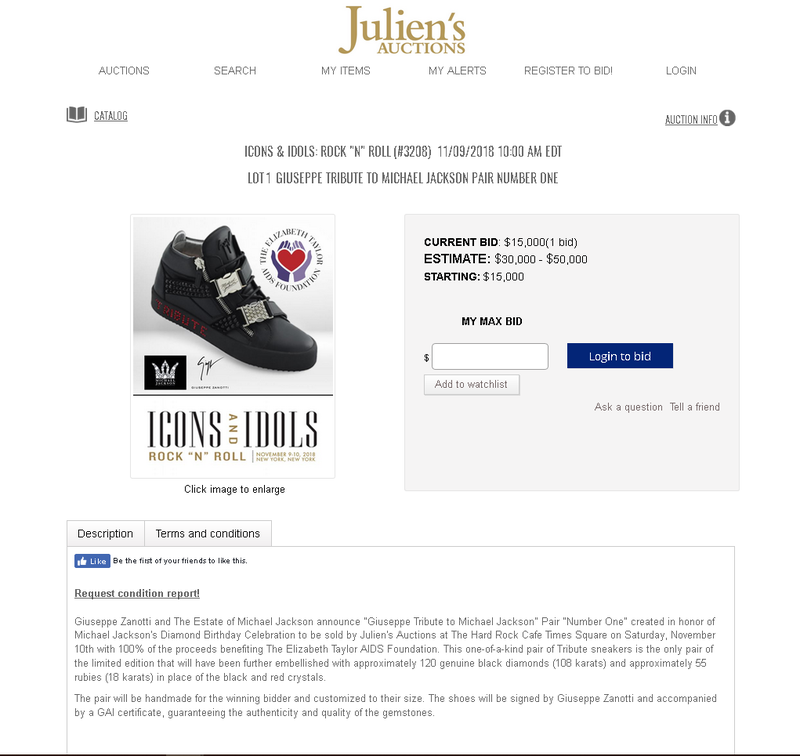 On august 29, 2018 , Prince Jackson and Paris Jackson sell pair of shoe with “Michael Jackson” ‘s name on it, even using Julien’s auction ! 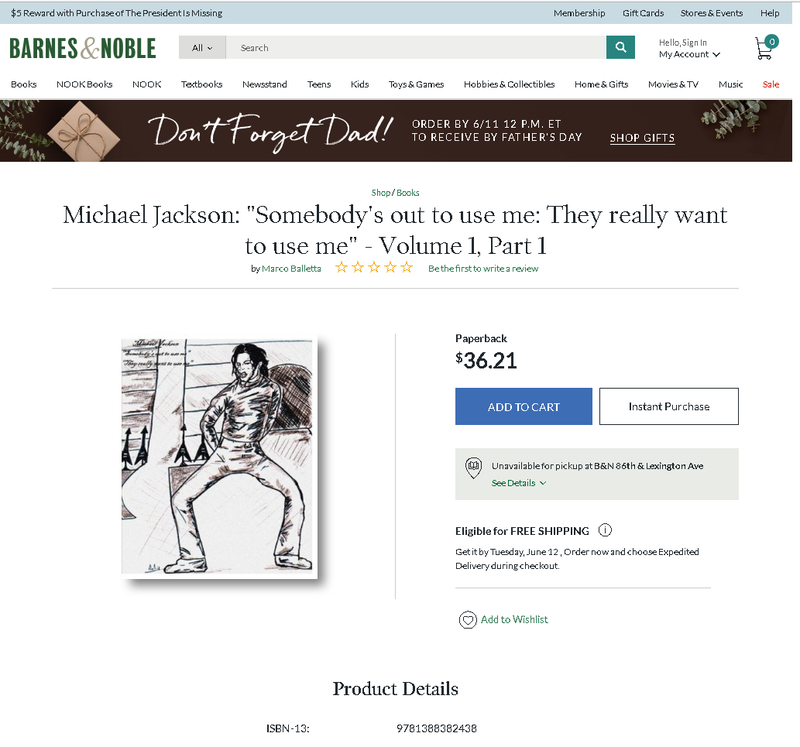 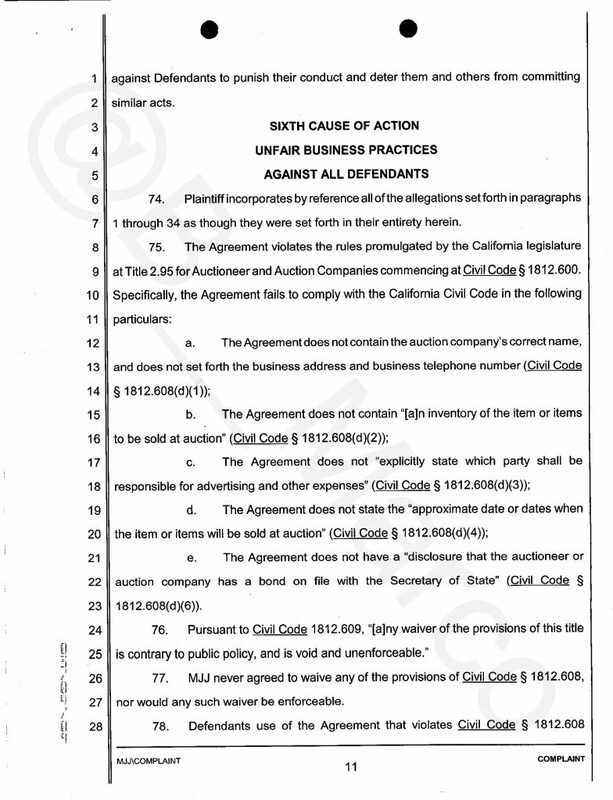 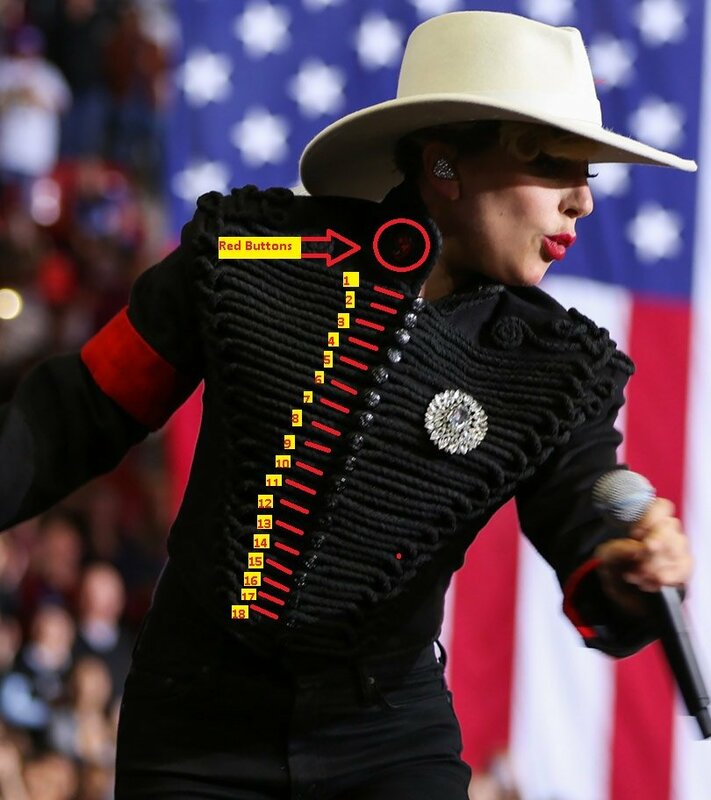 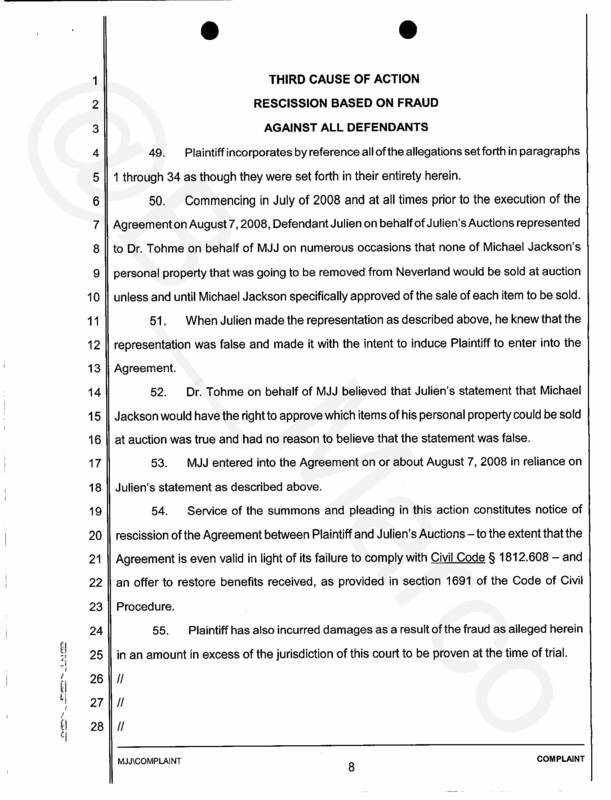 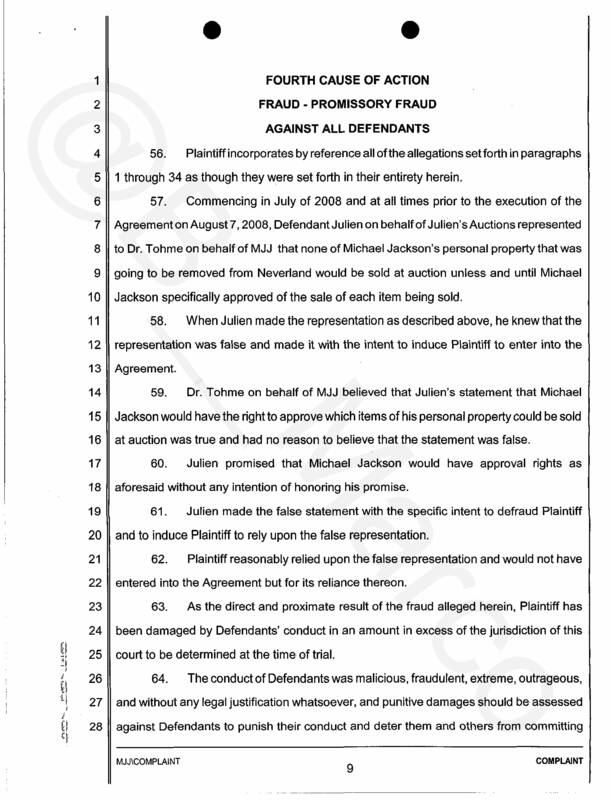 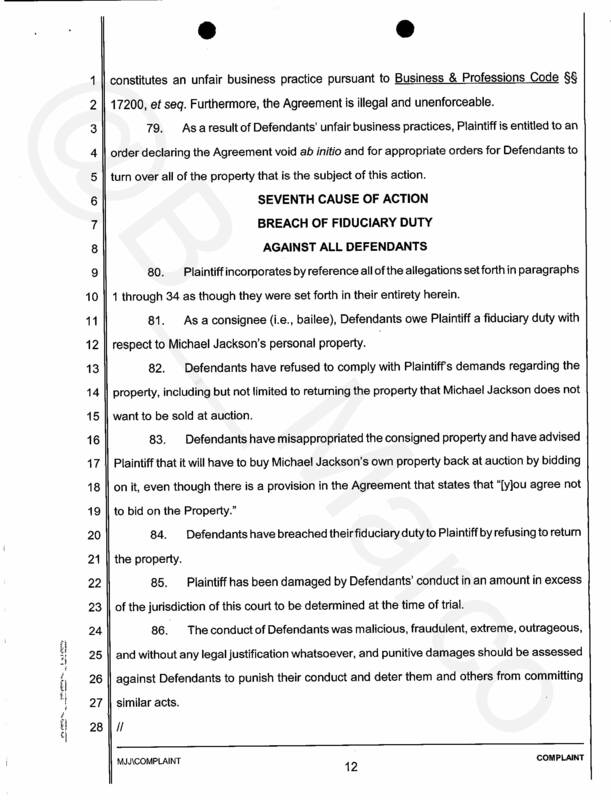 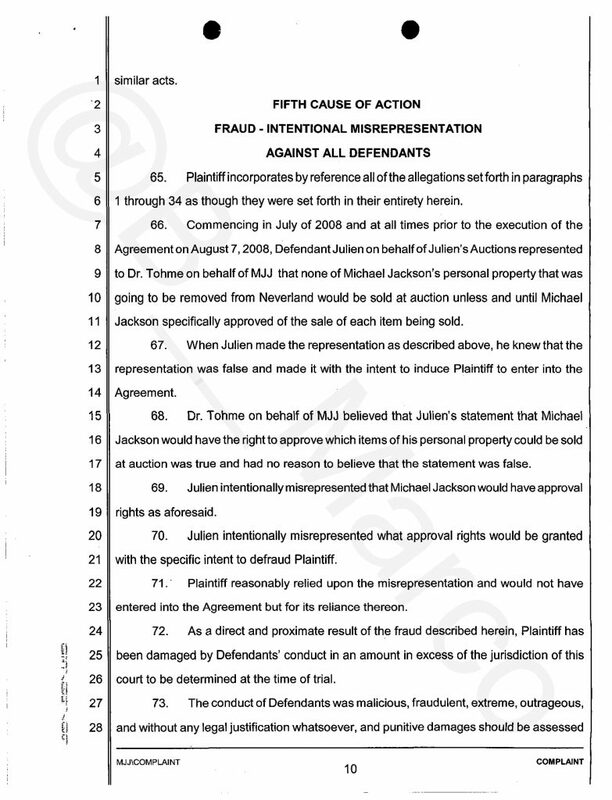 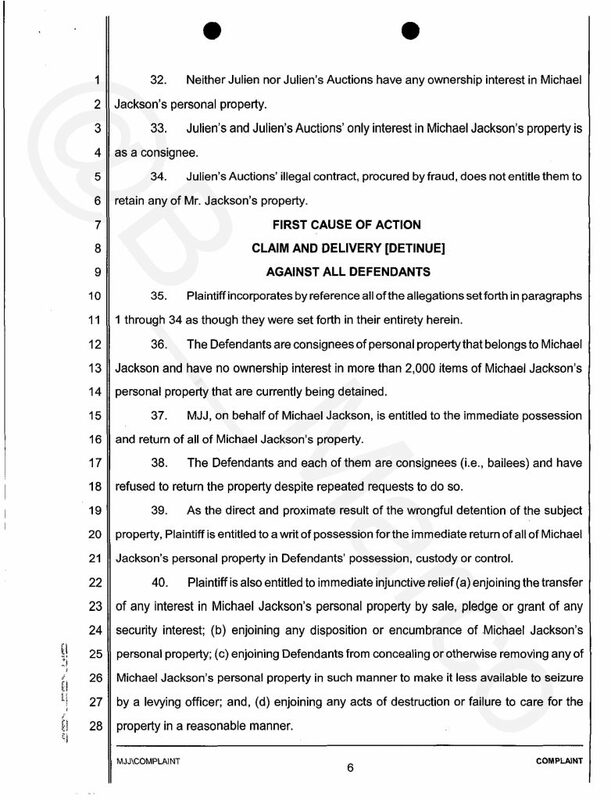 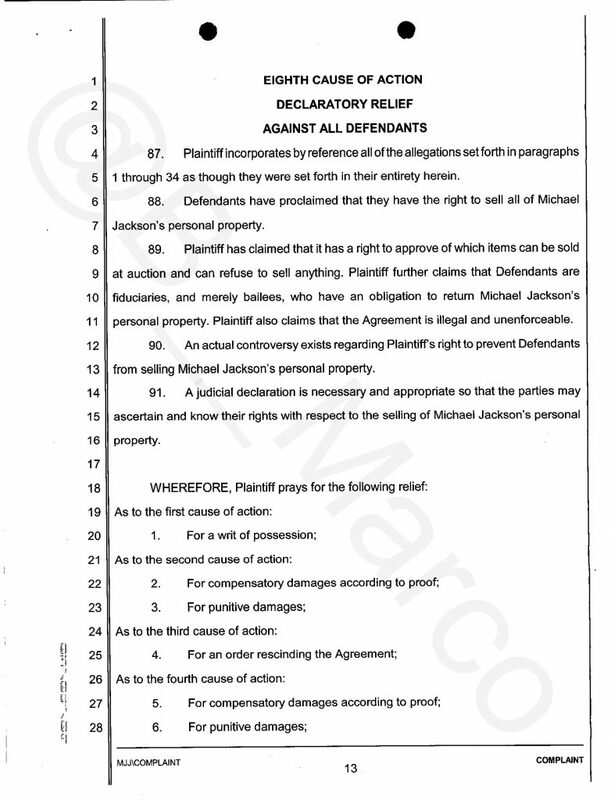 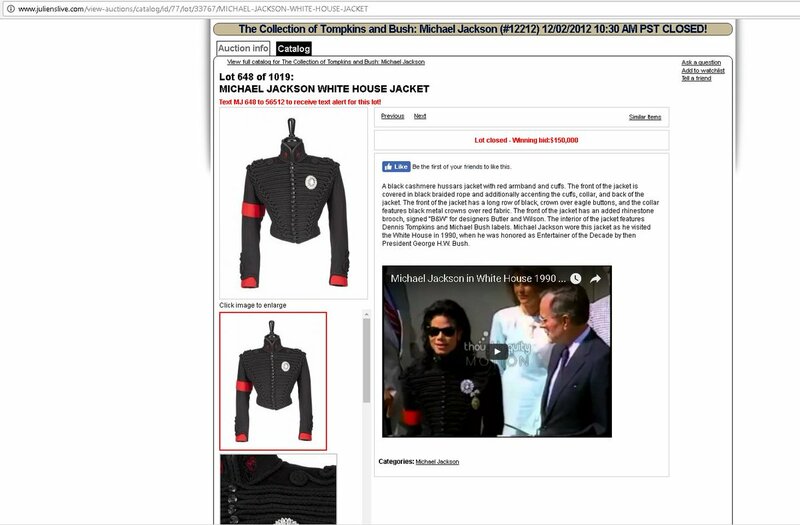 Julien’s auction that even defrauded people after Michael Jackson’s death , using Michael Jackson ! 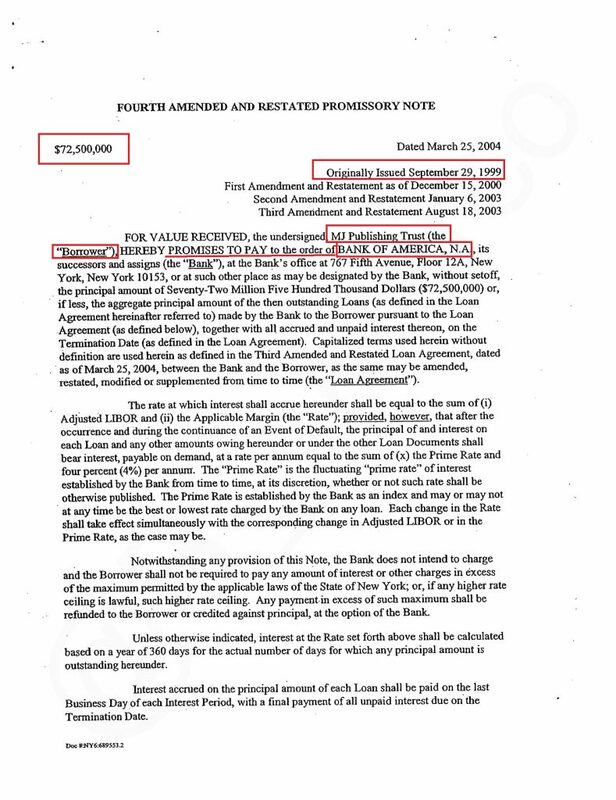 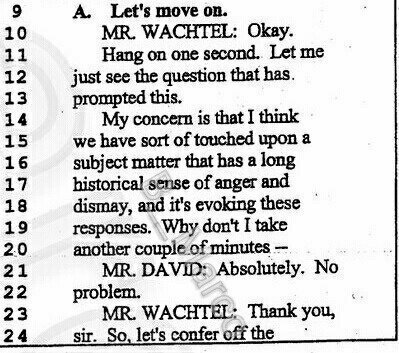 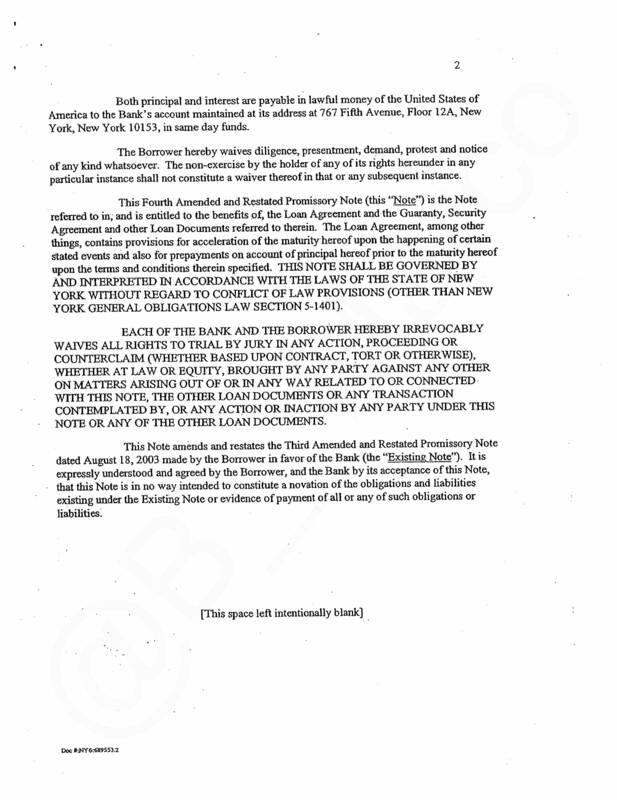 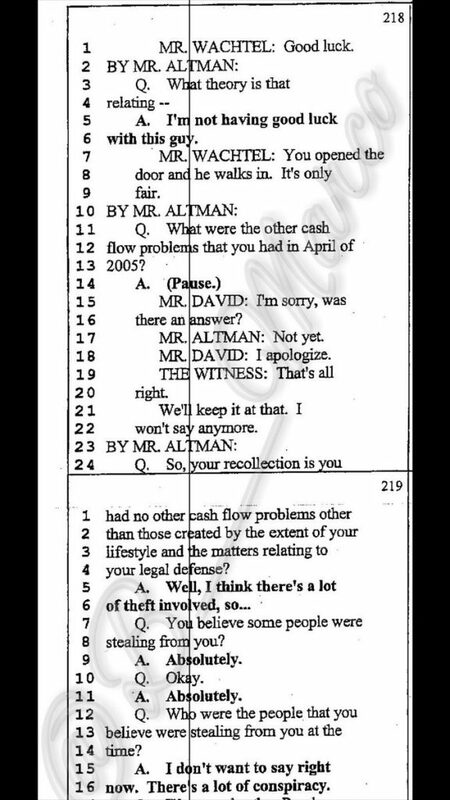 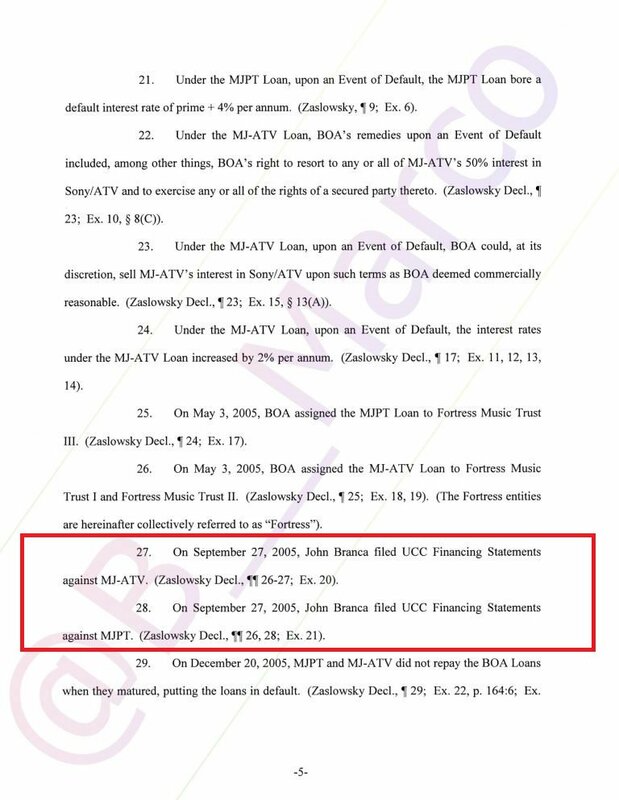 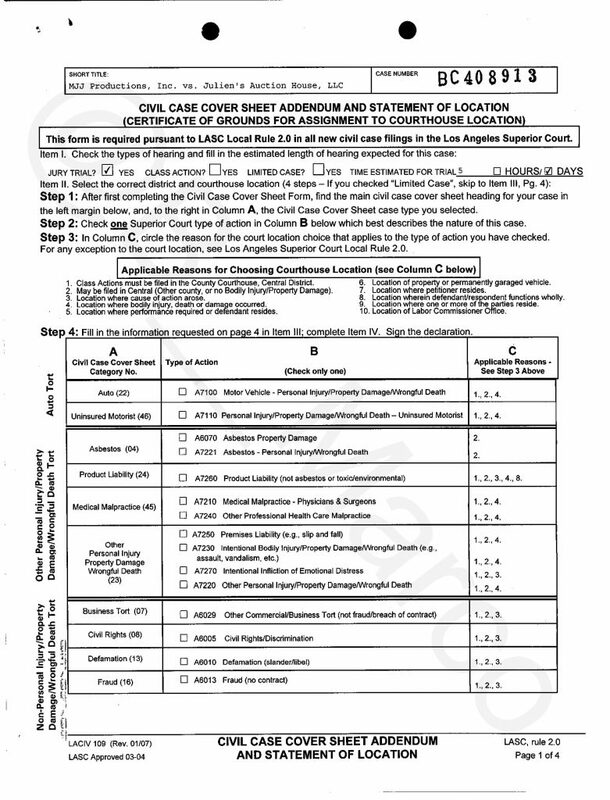 Do people understand the #fact that the 272 MILLION DOLLARS of loans that #MichaelJackson accrued with Bank Of America up to the year 1998 continuing to the year 2004 , were accrued under the “management” (cheating and fuckeries) of crook John Branca and his friends, for Sony ‘s benefits ? 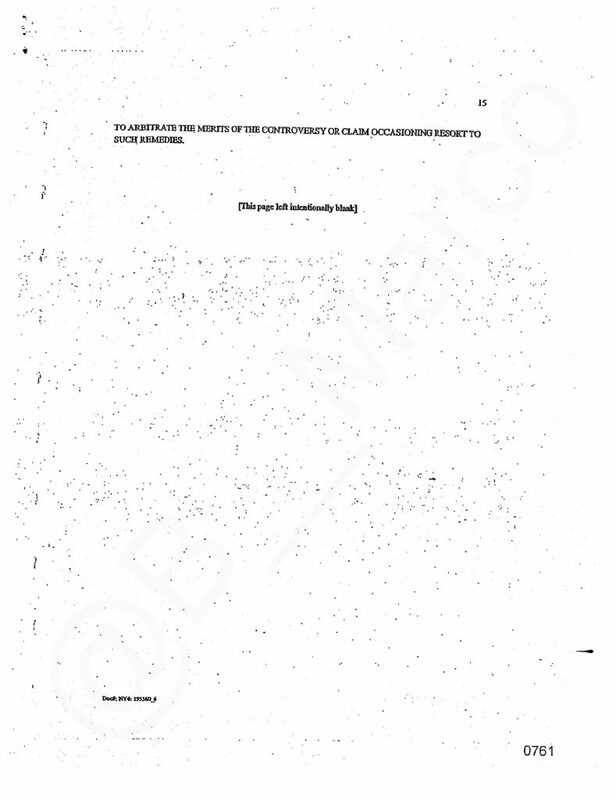 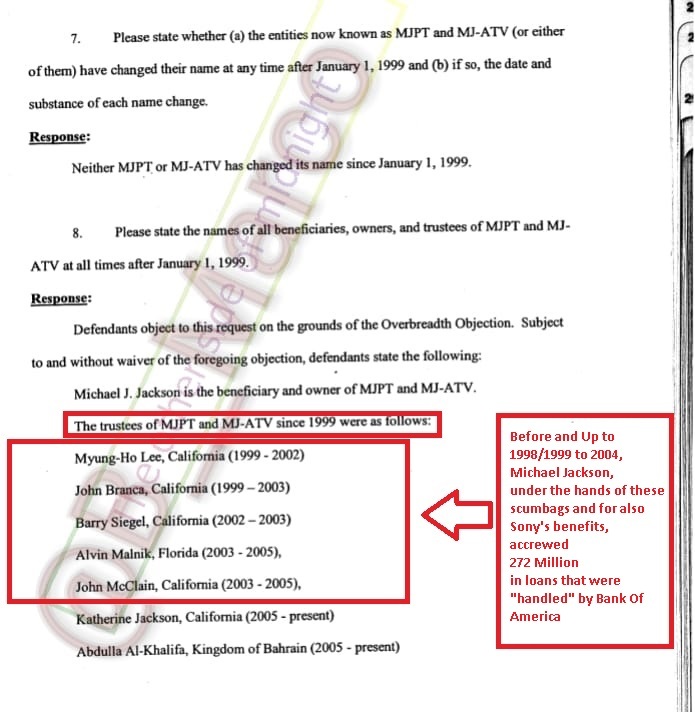 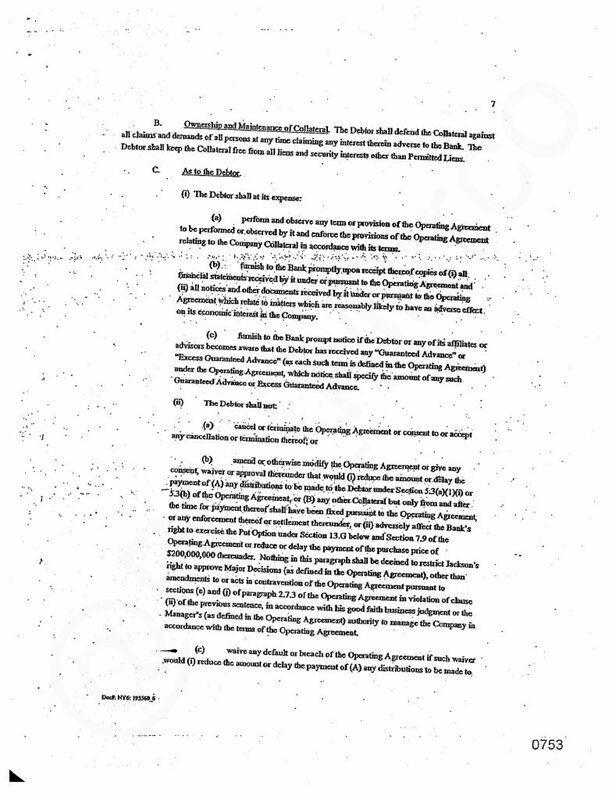 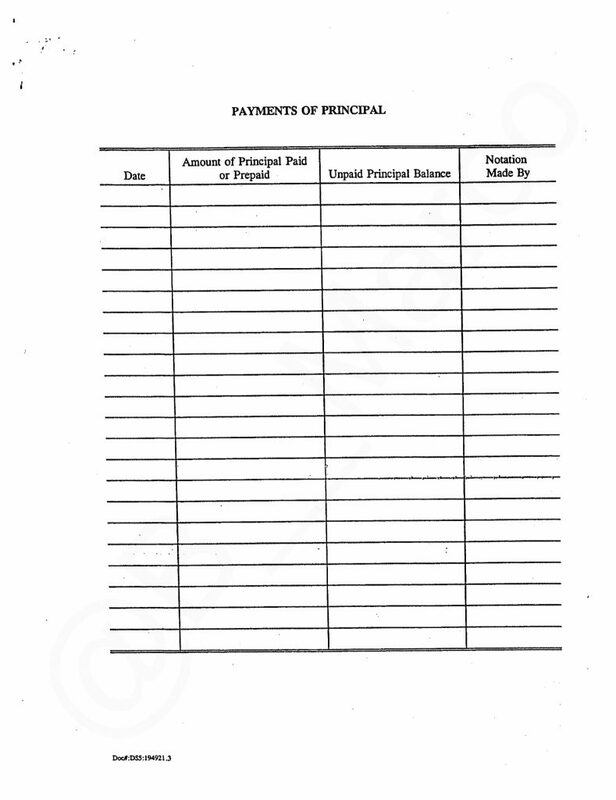 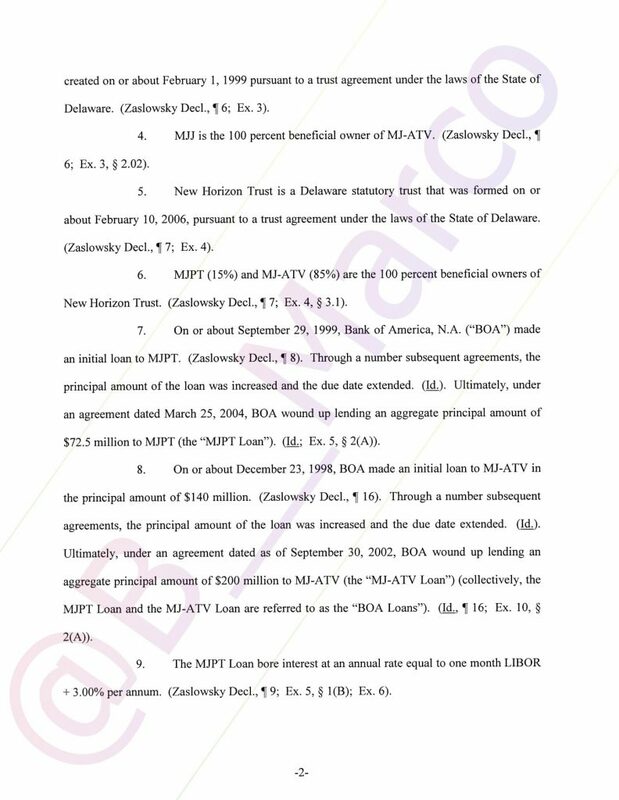 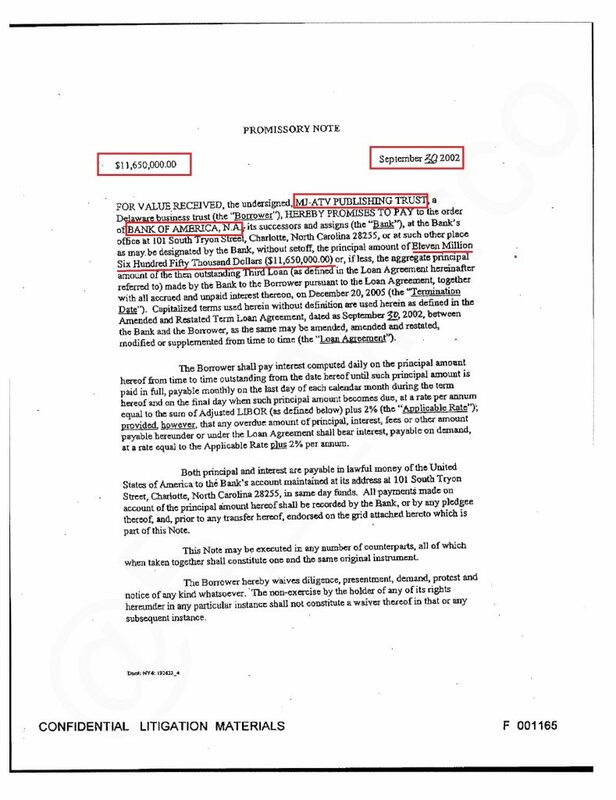 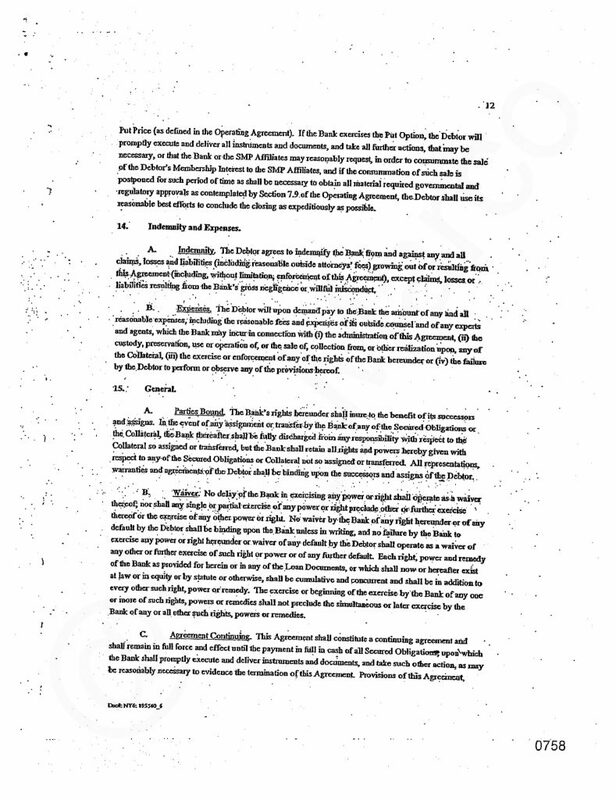 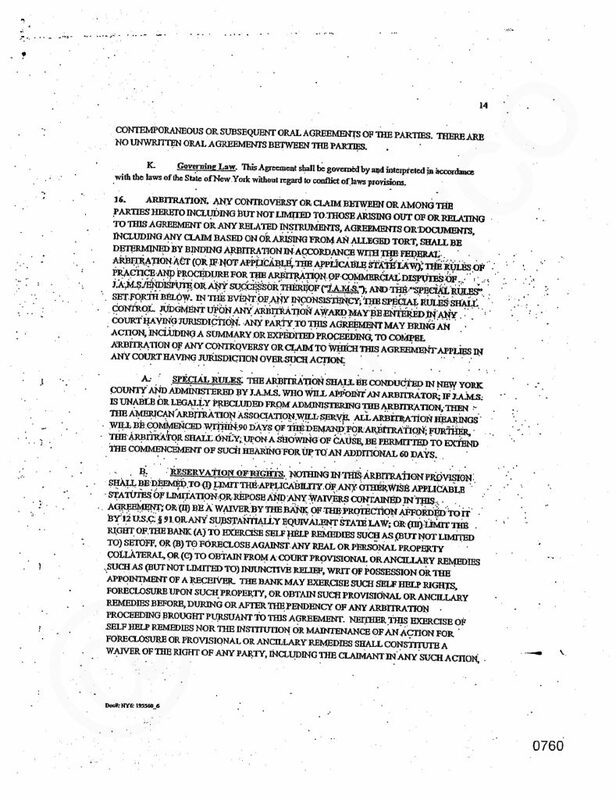 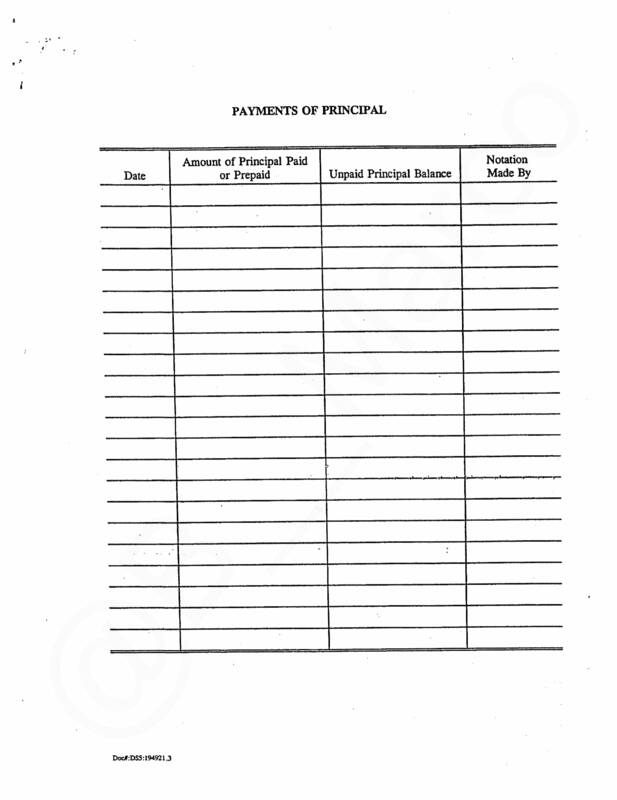 This is the history of the MJPT and of the MJ-ATV and the loans on them. 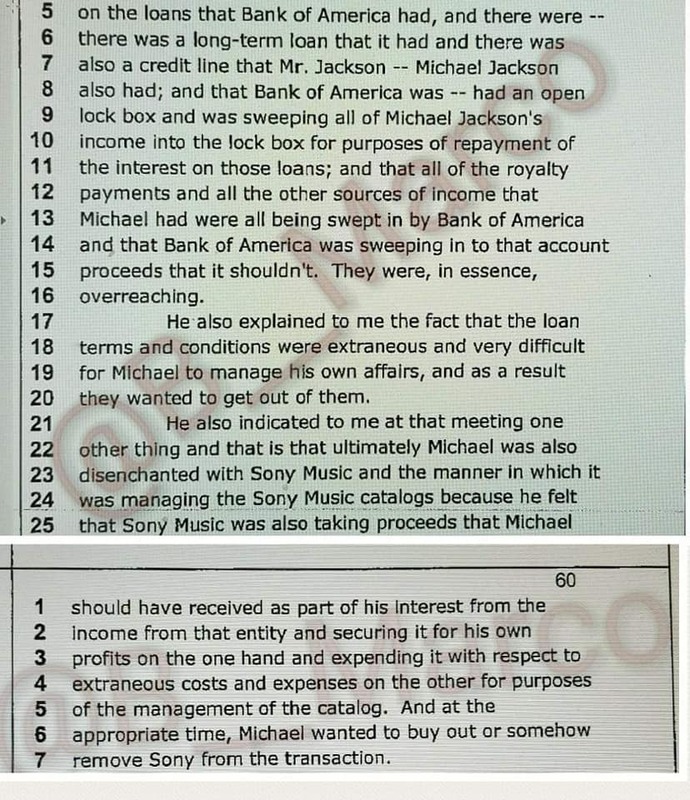 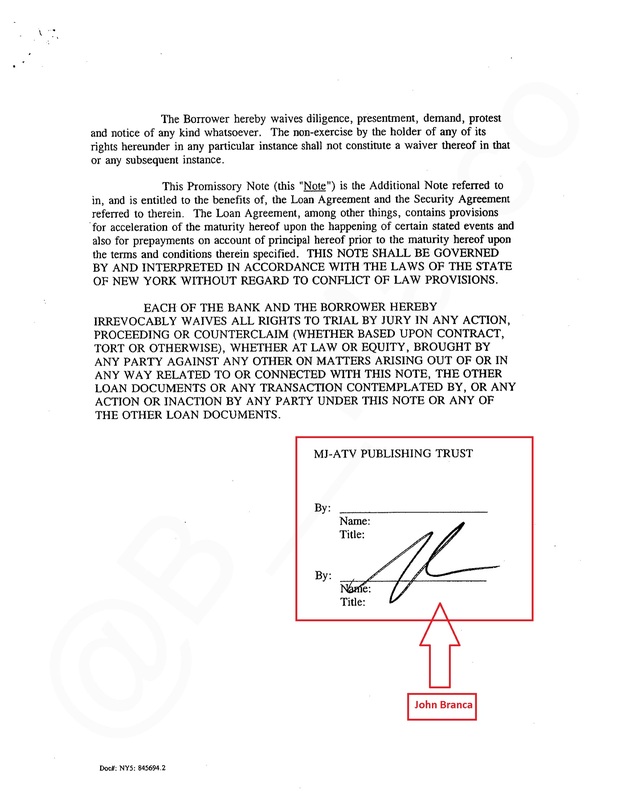 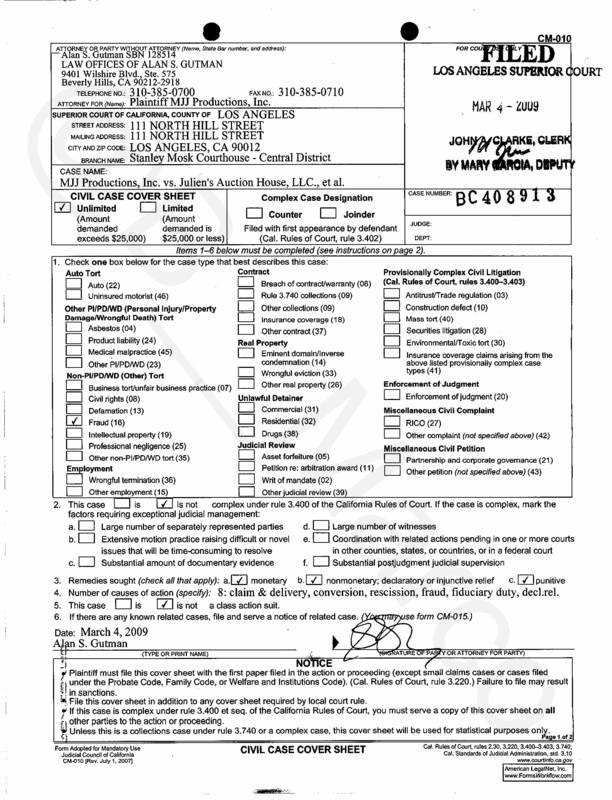 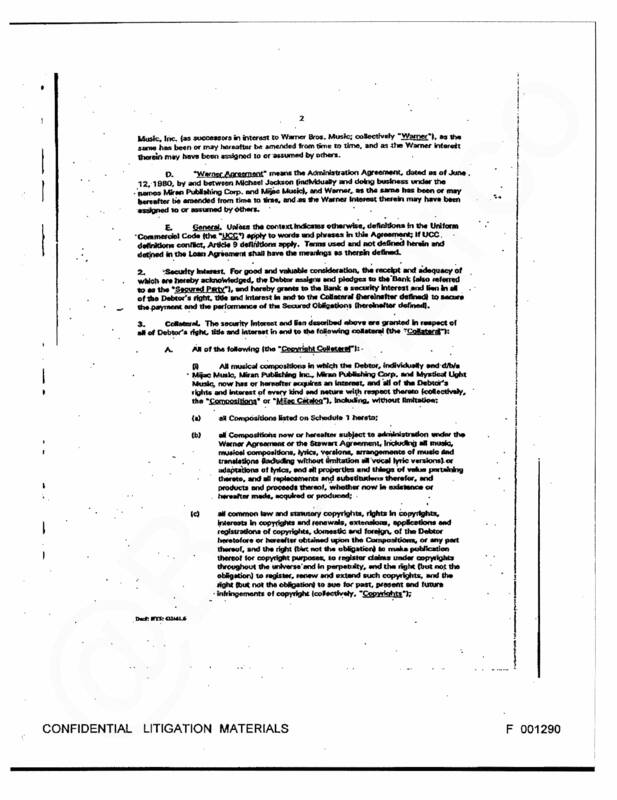 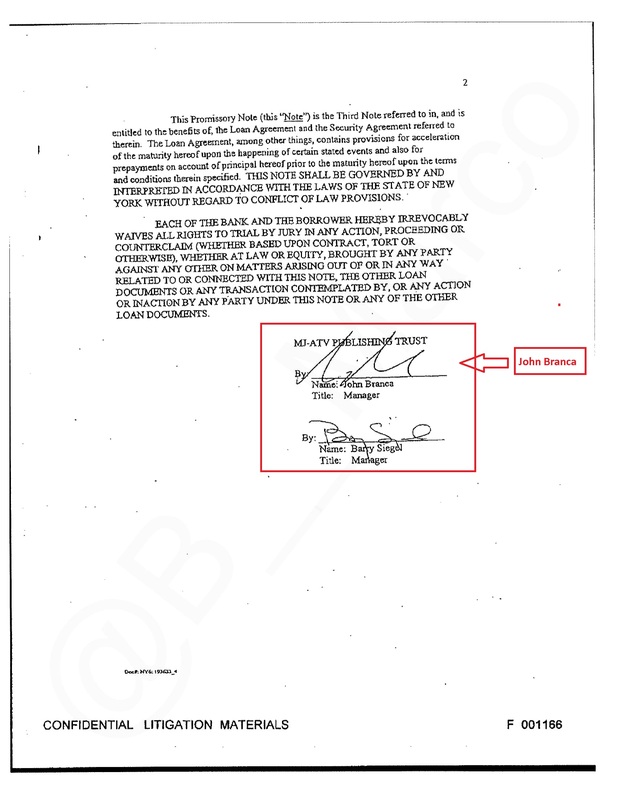 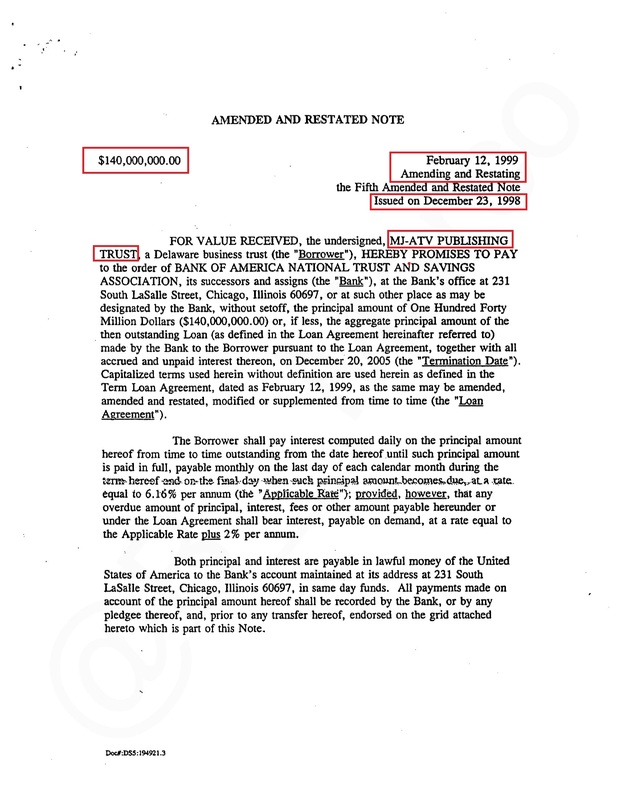 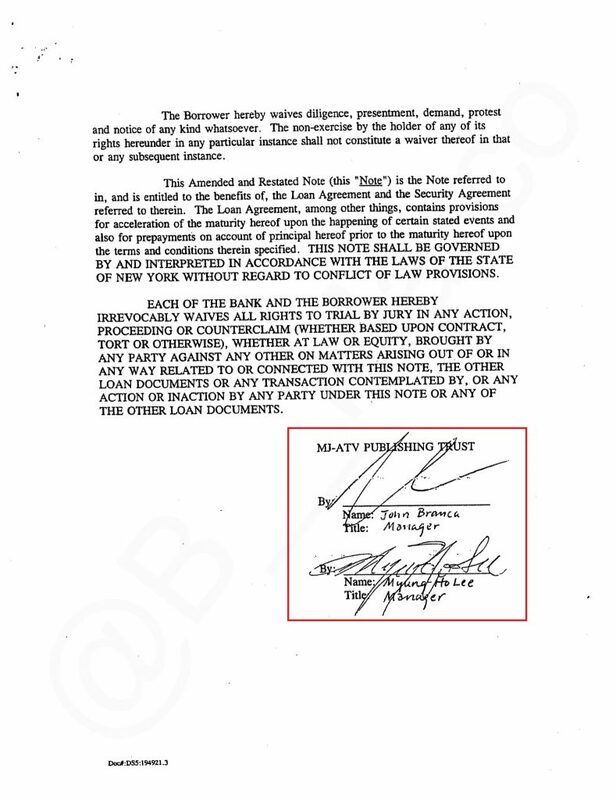 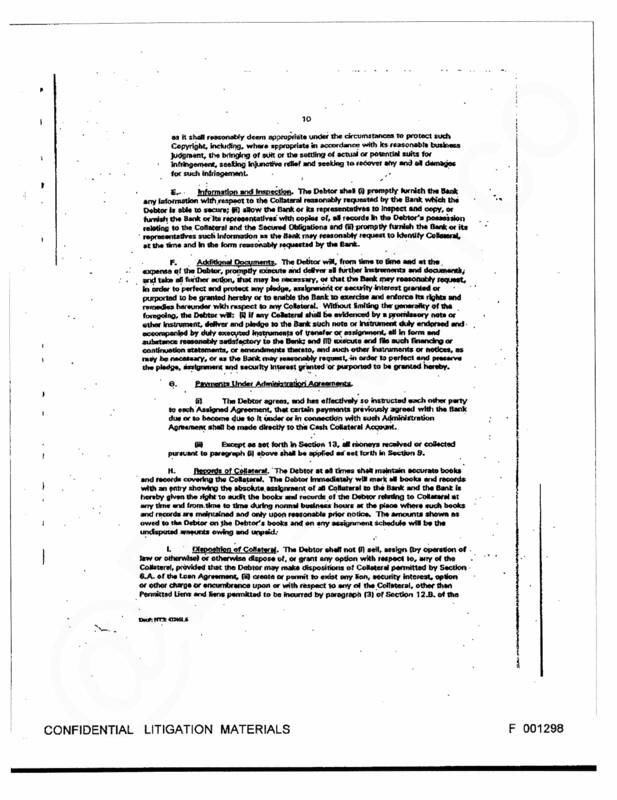 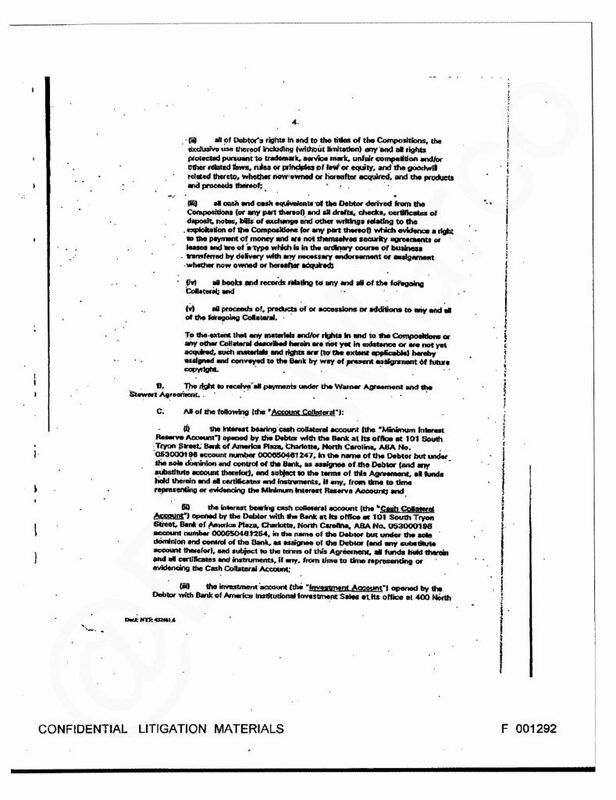 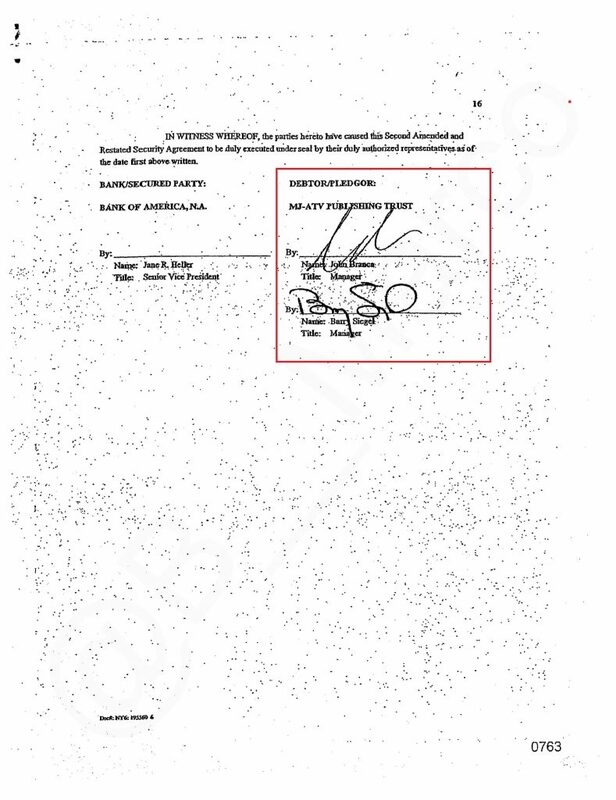 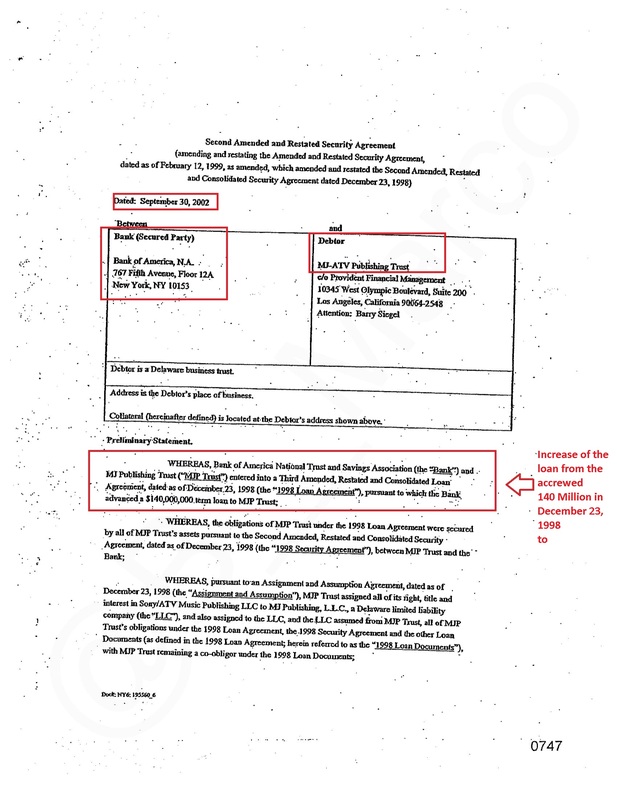 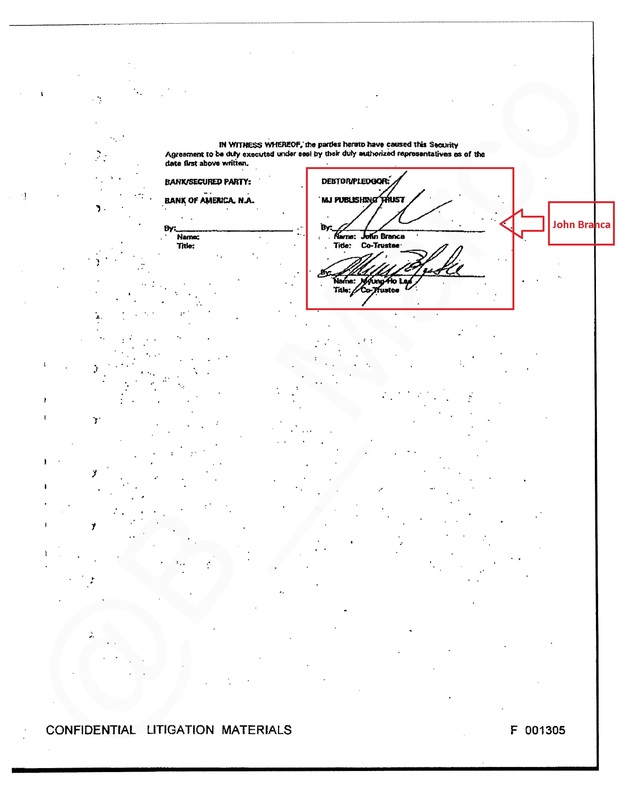 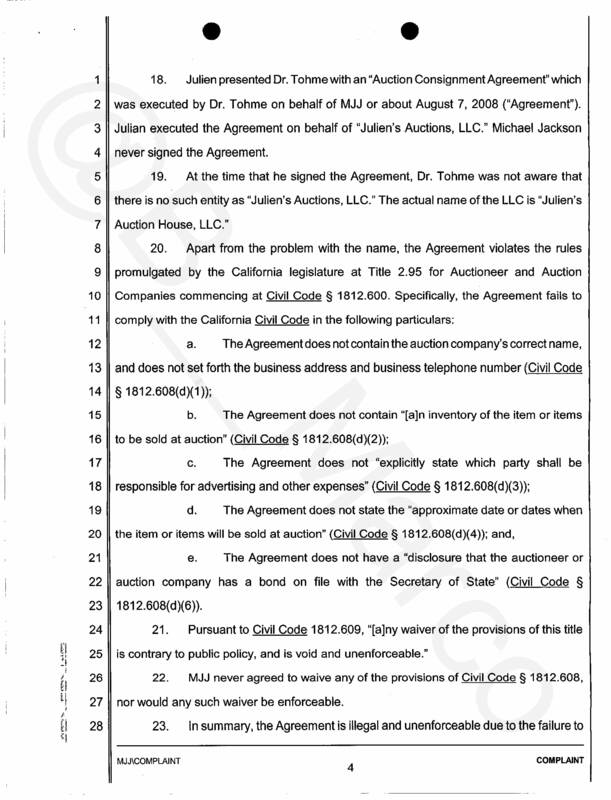 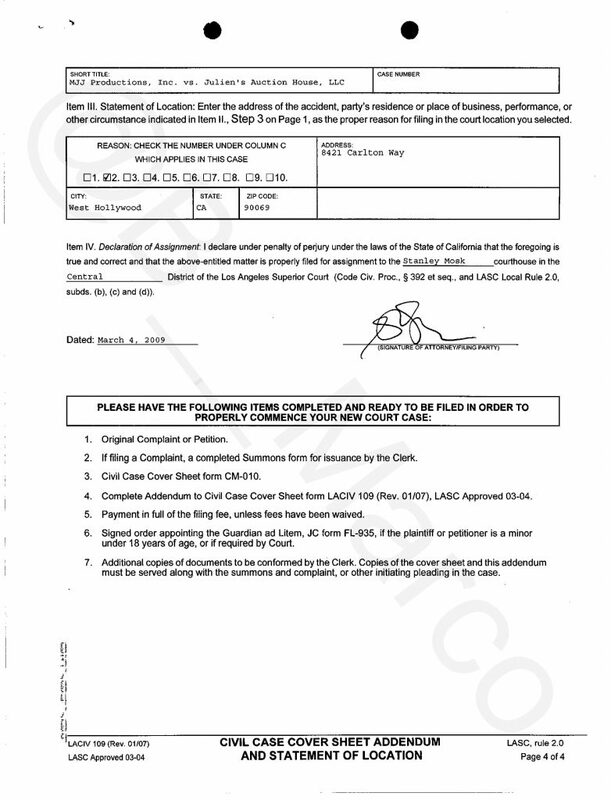 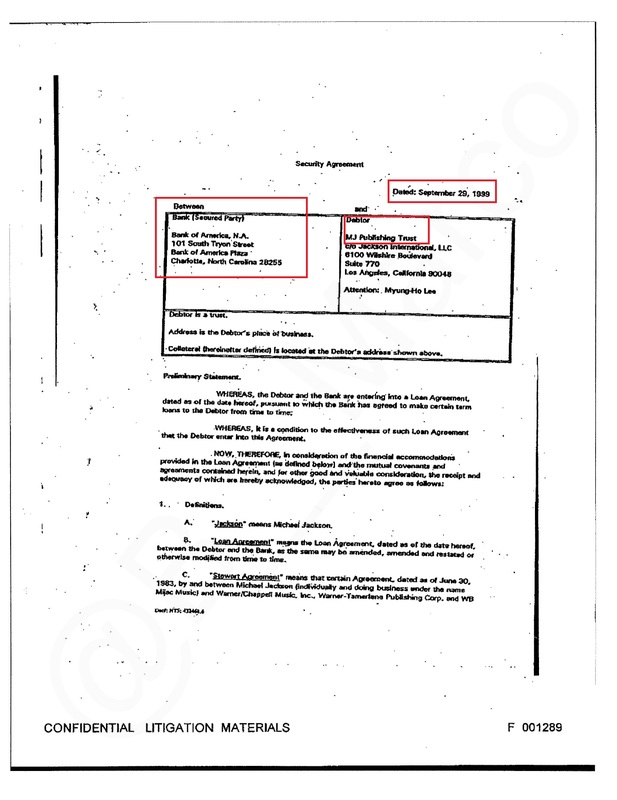 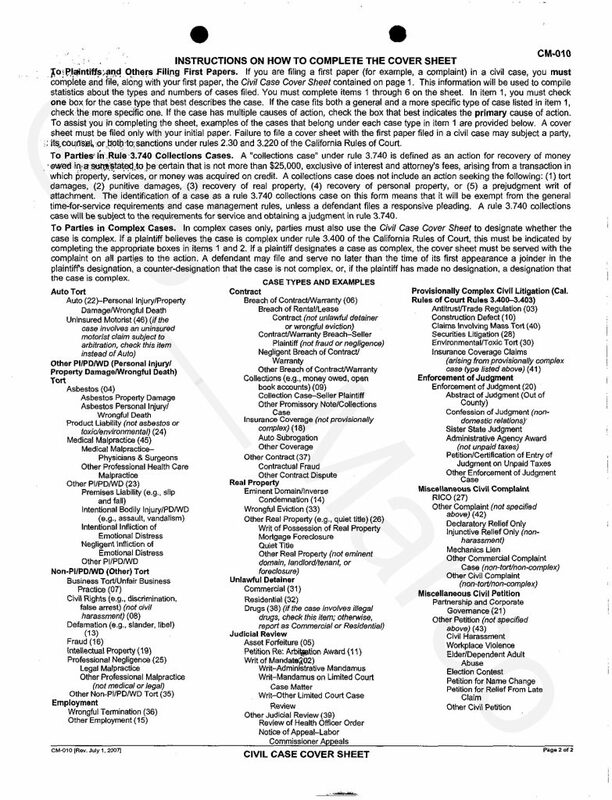 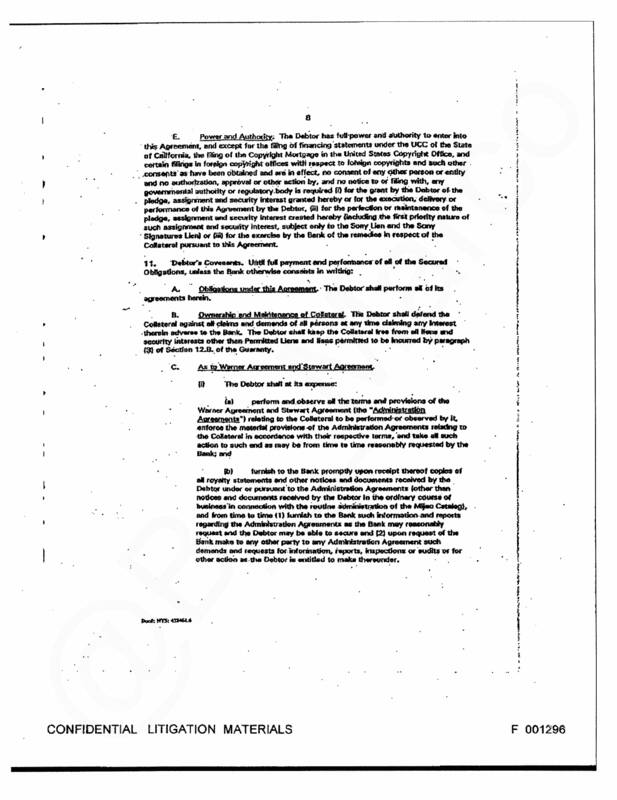 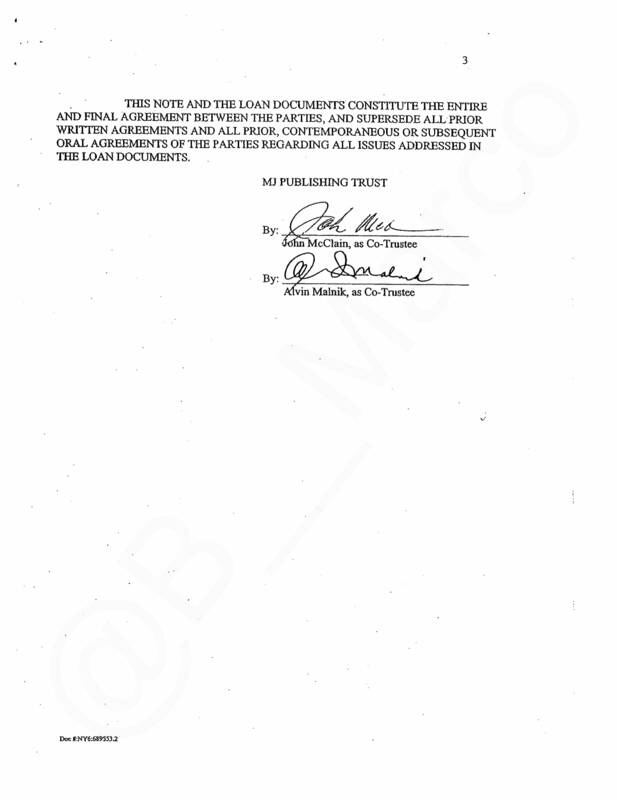 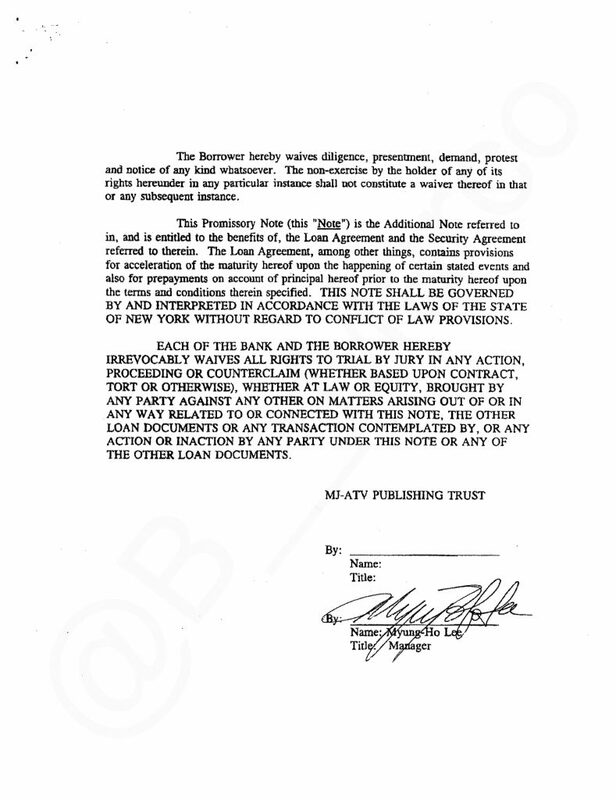 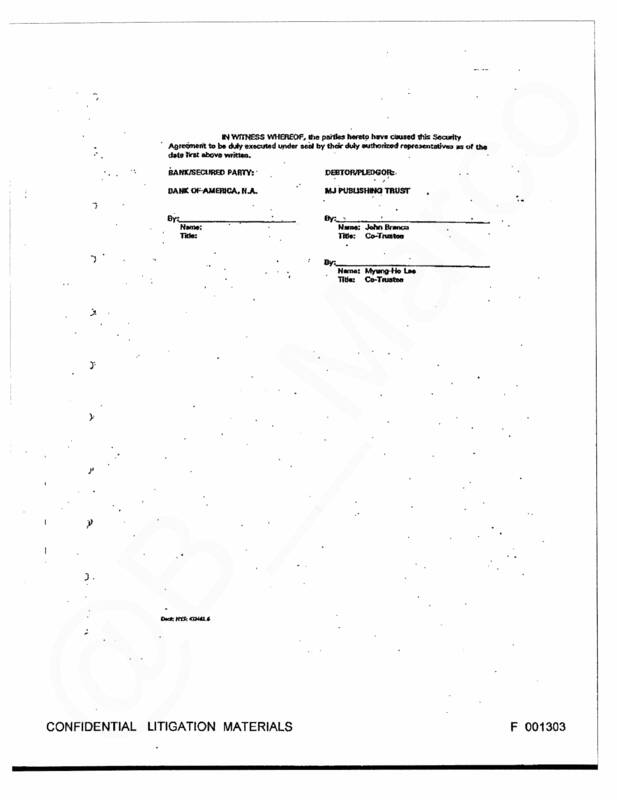 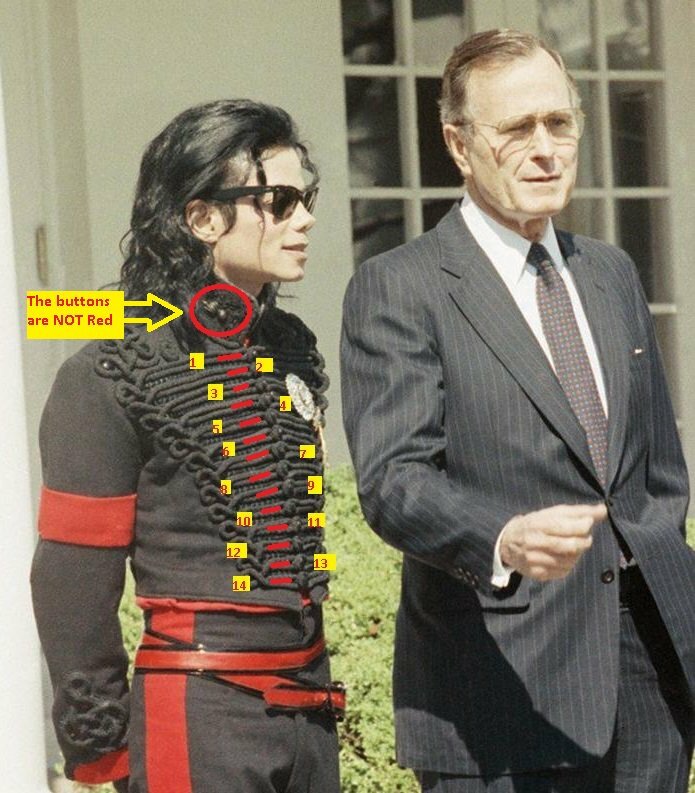 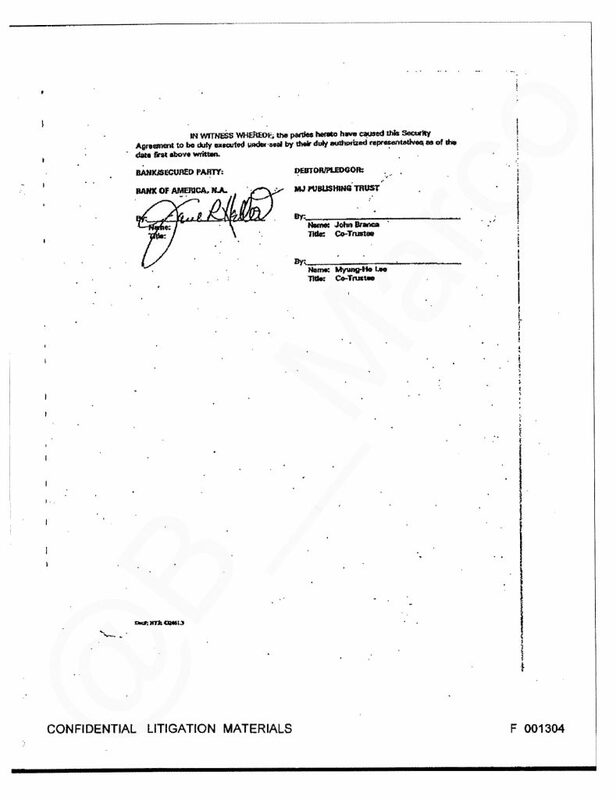 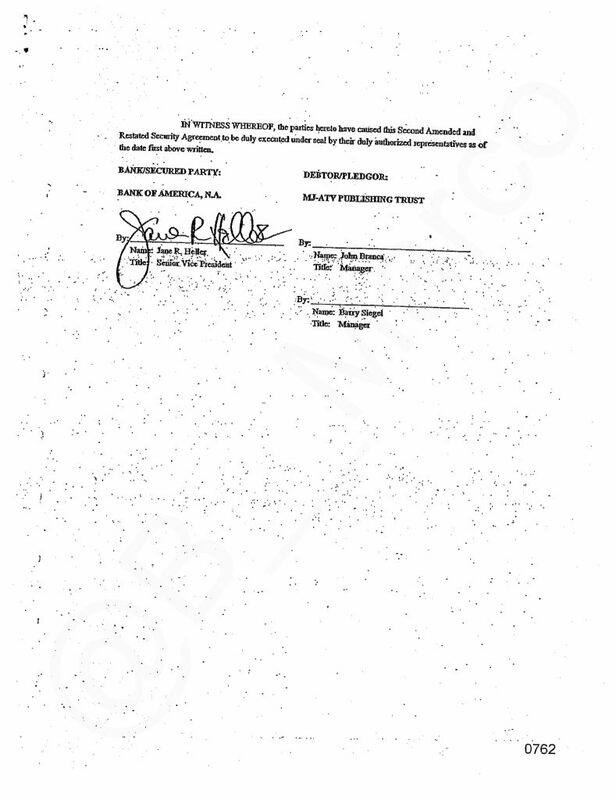 MJP-ATV Publishing trust ‘s 200 MILLION of accrued loans of Michael Jackson with Bank of America. 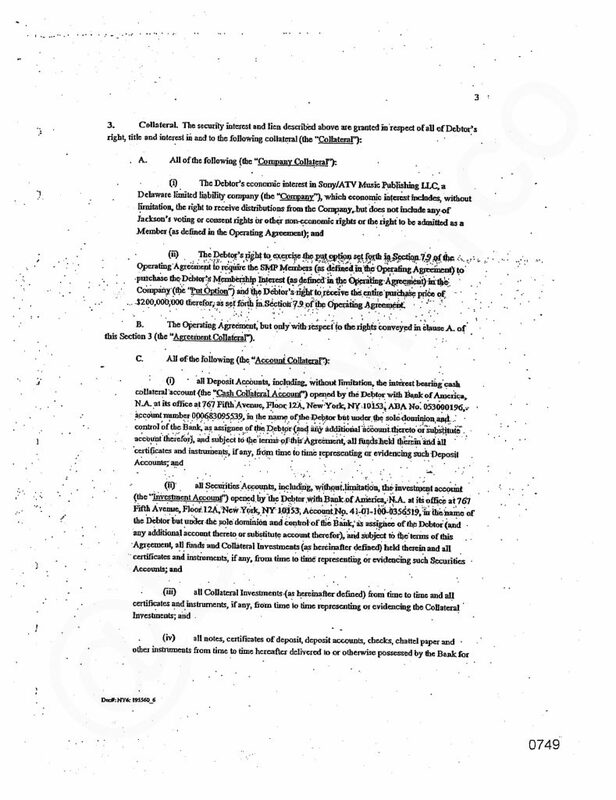 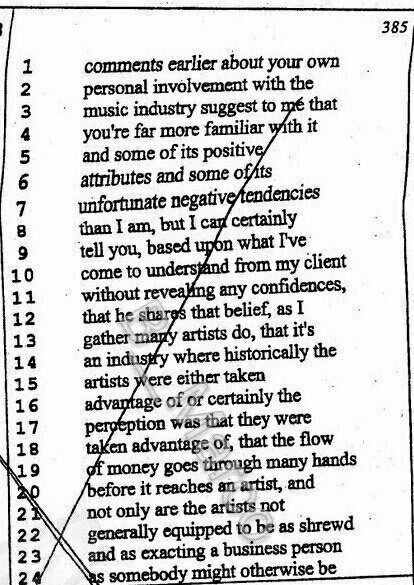 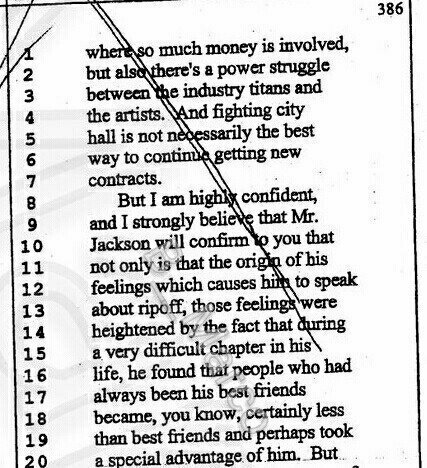 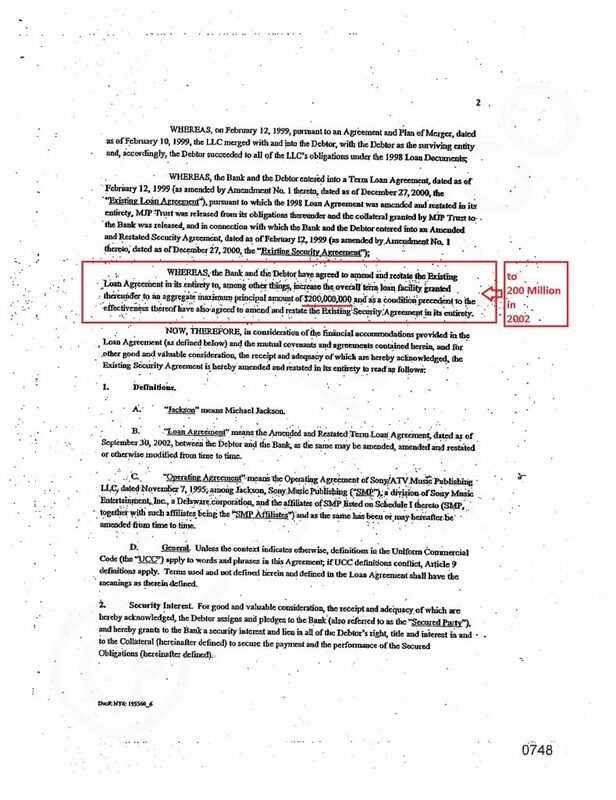 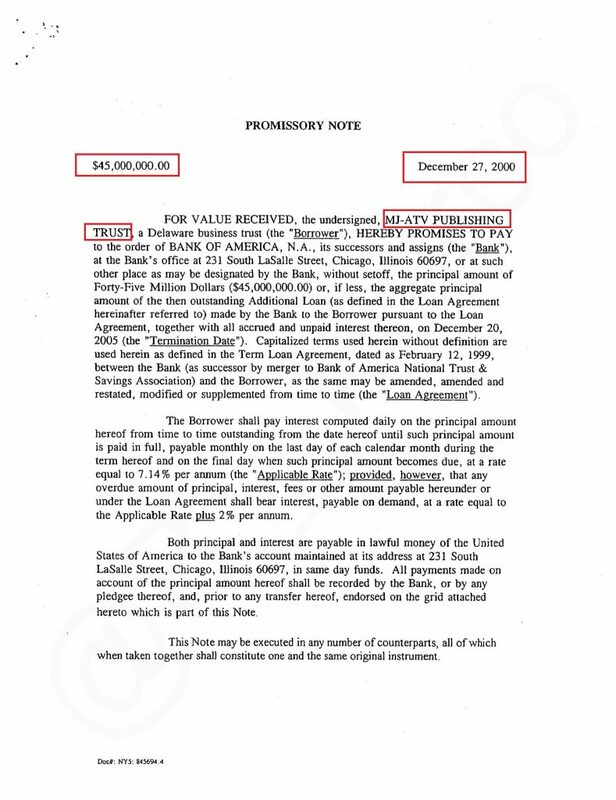 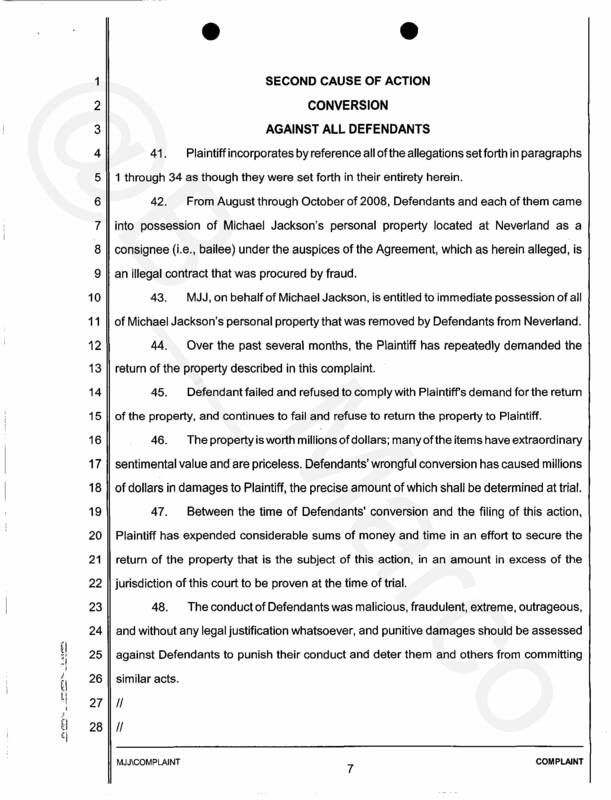 140 Million dollars accrued through the years up to December 23, 1998, with MJ in the dirty hands of John Branca for years and then also Myung-Ho Lee , to September 30, 2002 with MJ in the dirty hands of to John Branca and Barry Siegel . 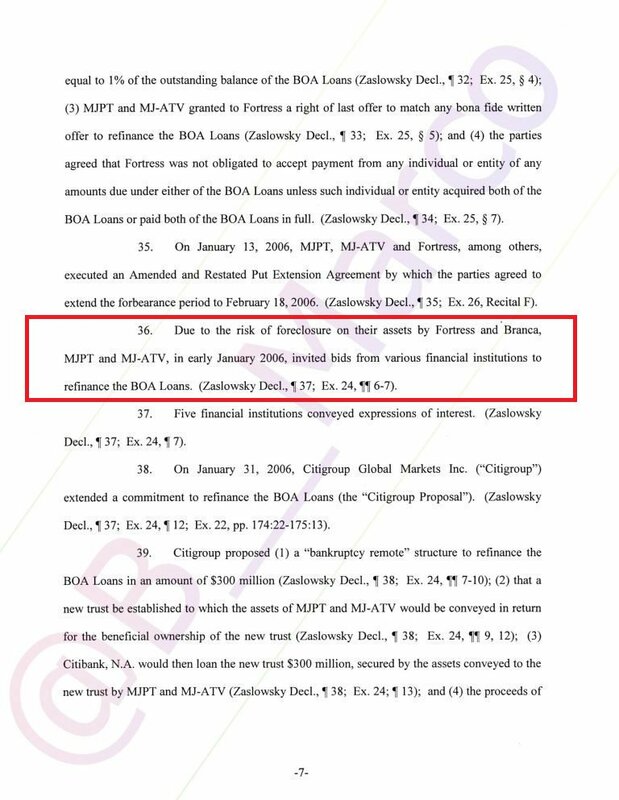 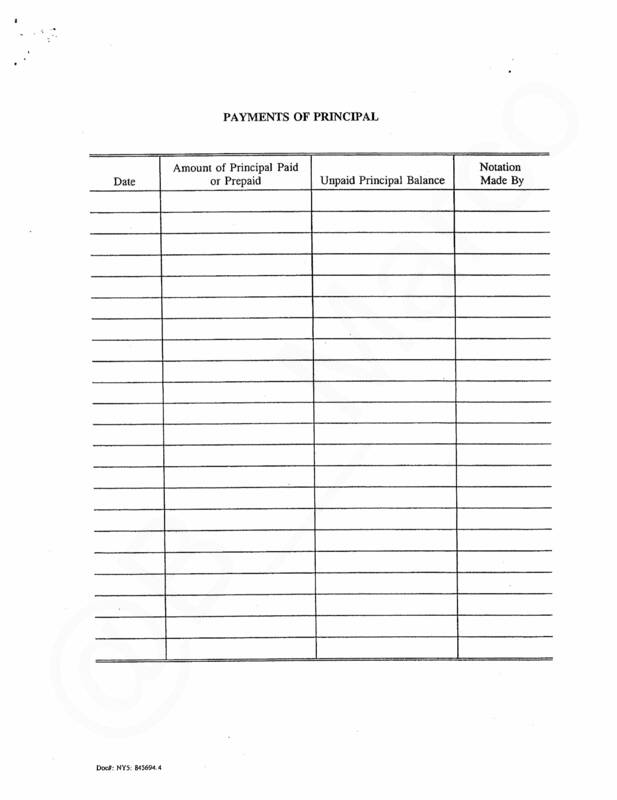 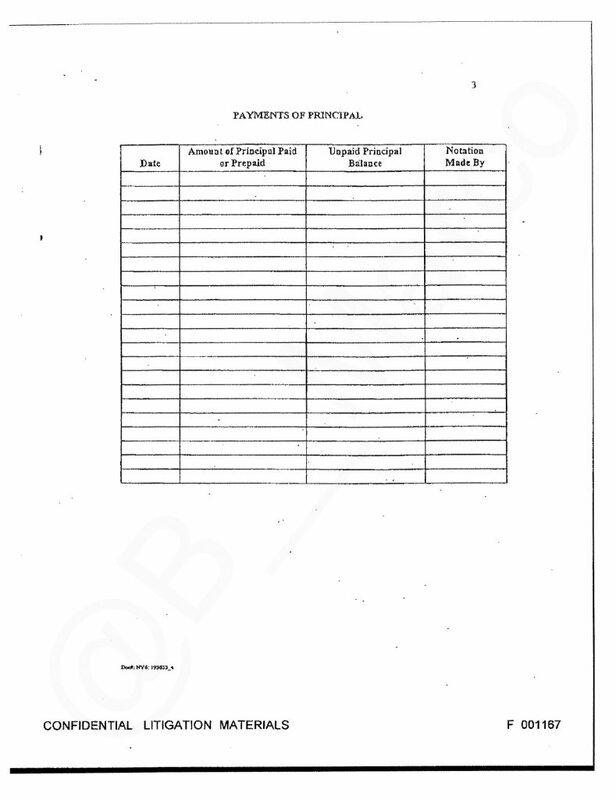 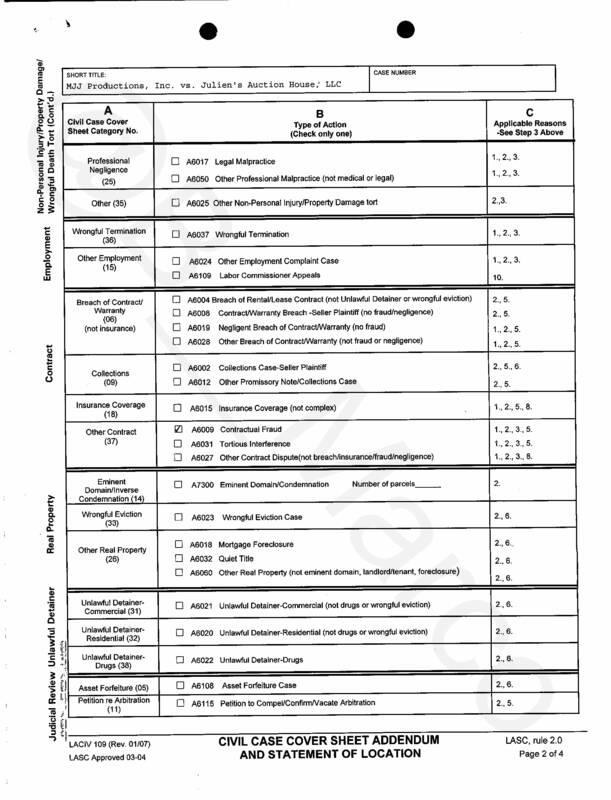 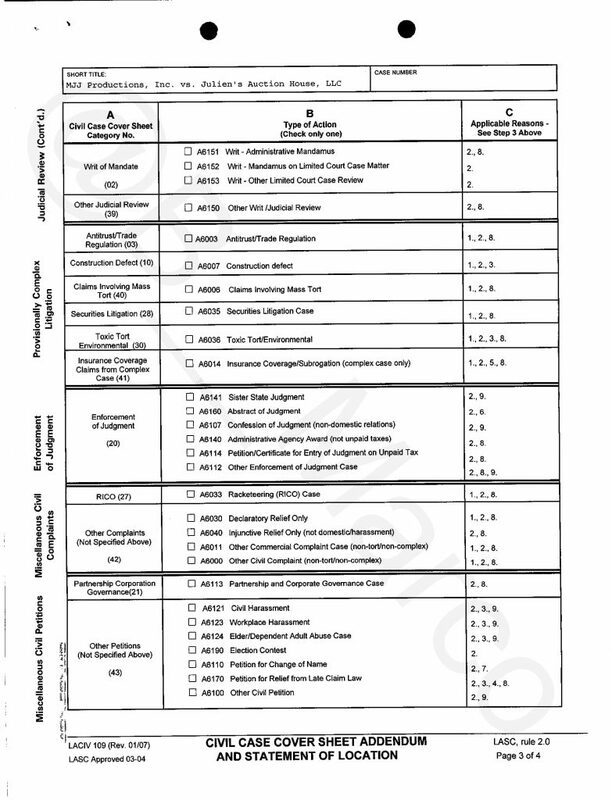 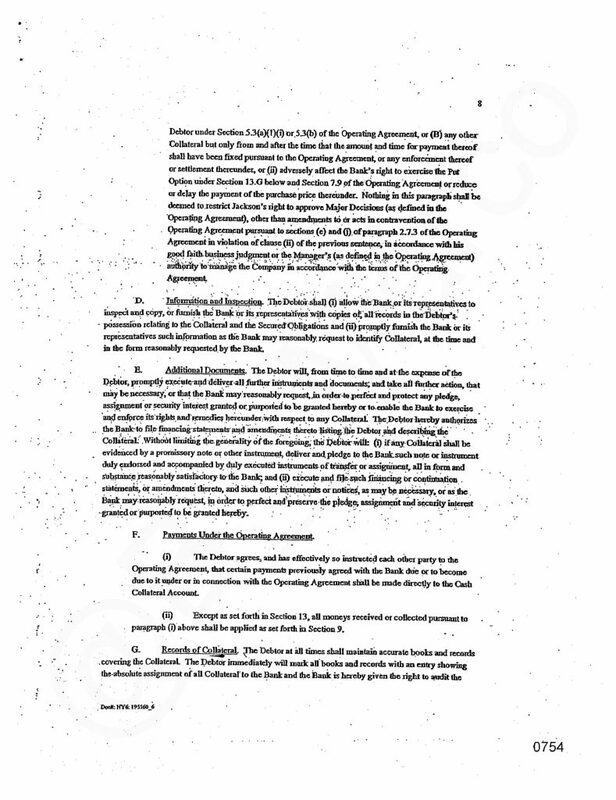 MJPT (MJ Publishing trust) ‘s 72.5 MILLION of accrued loans with Bank of America. 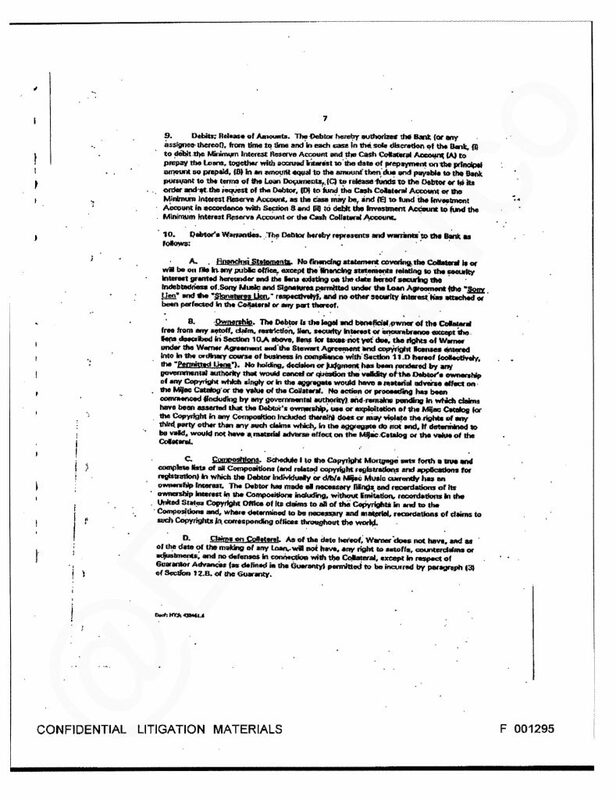 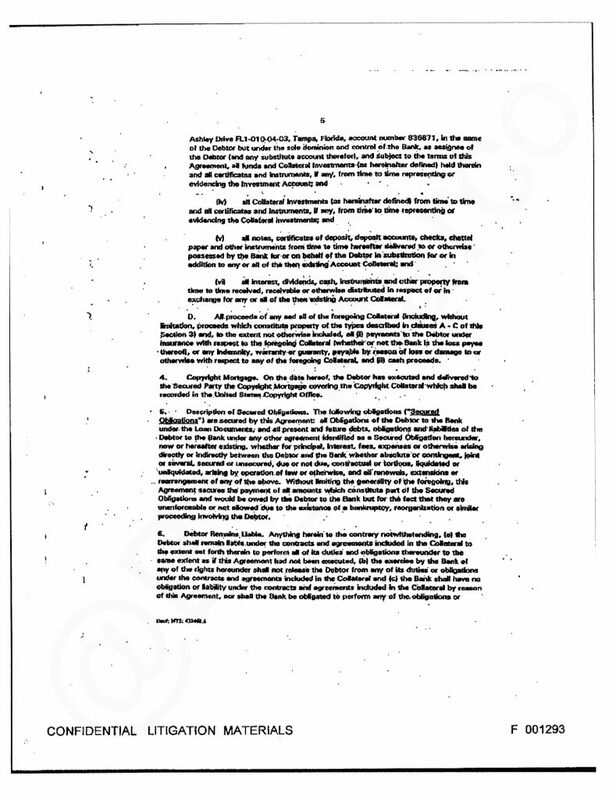 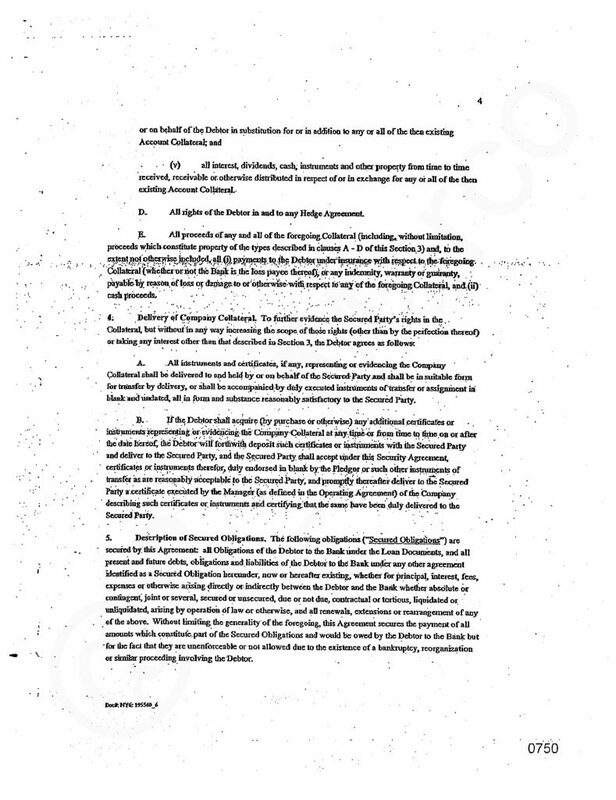 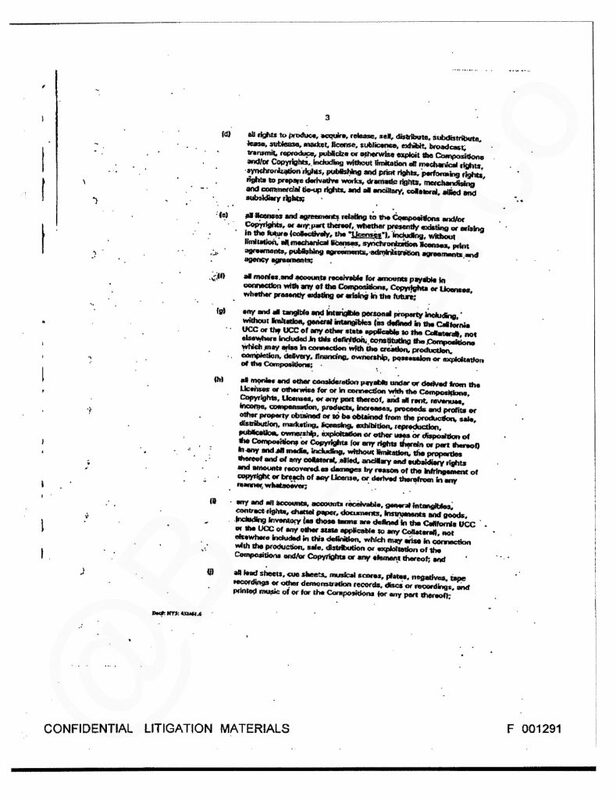 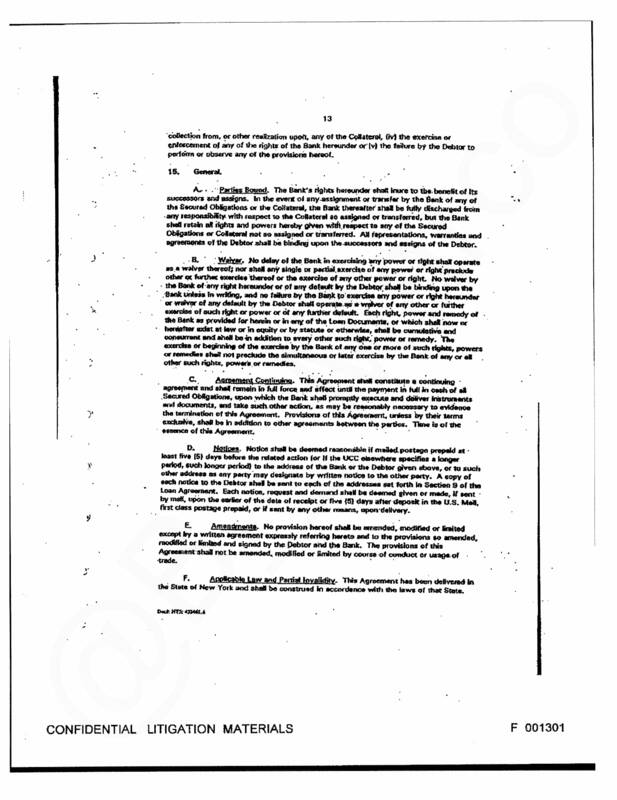 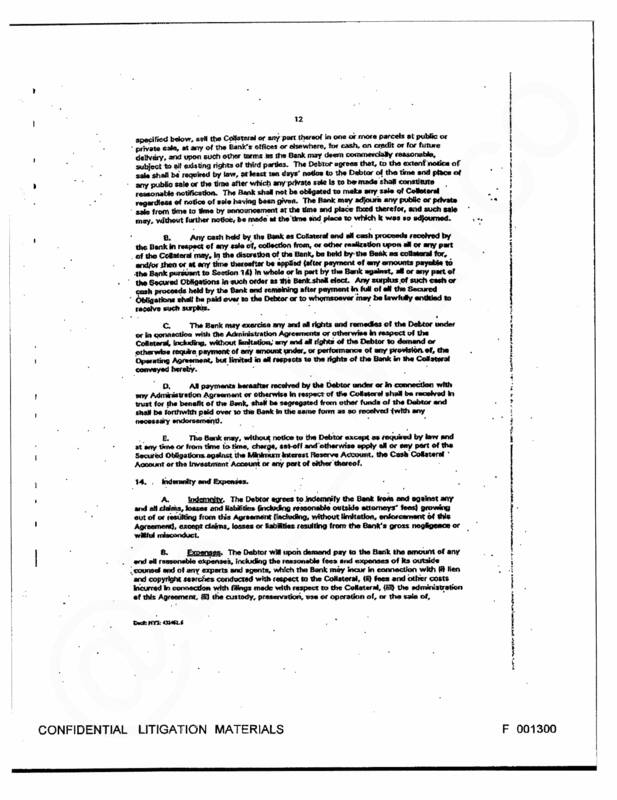 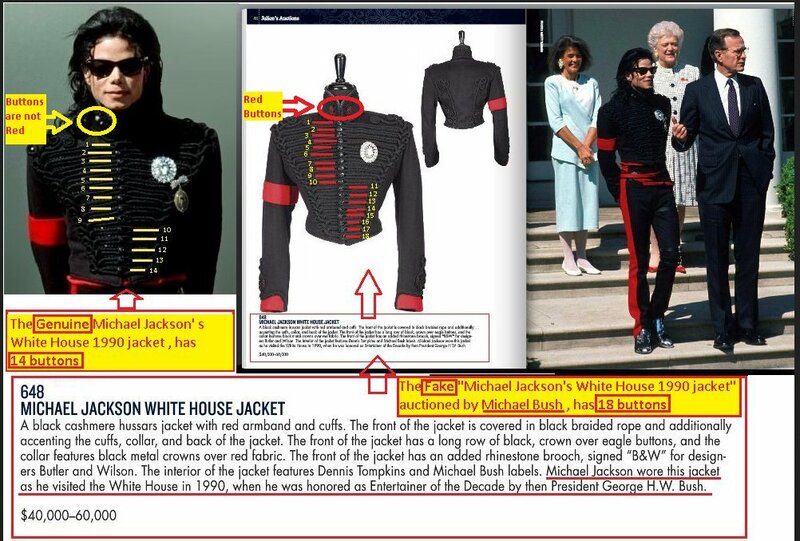 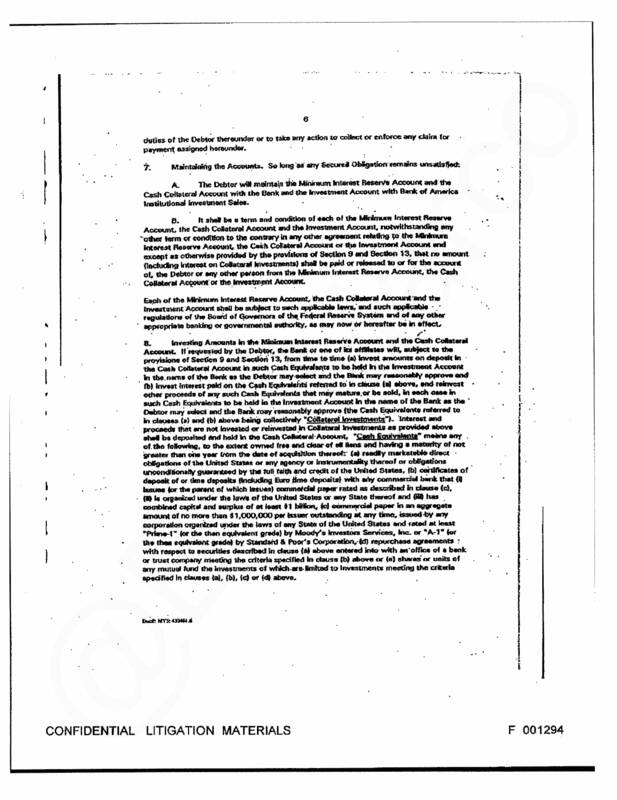 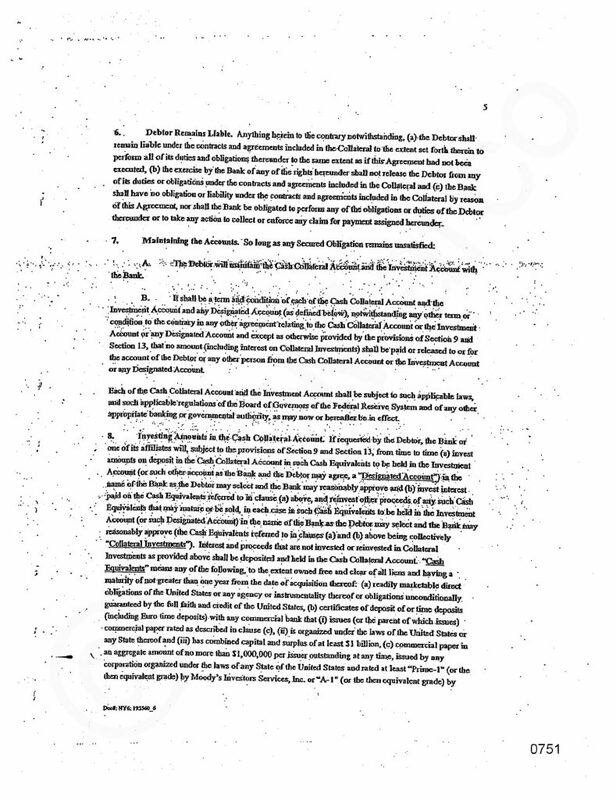 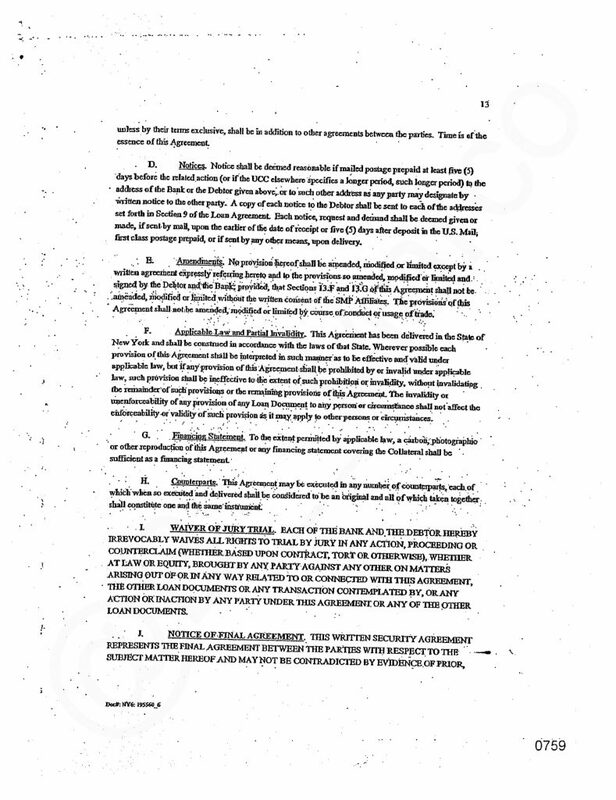 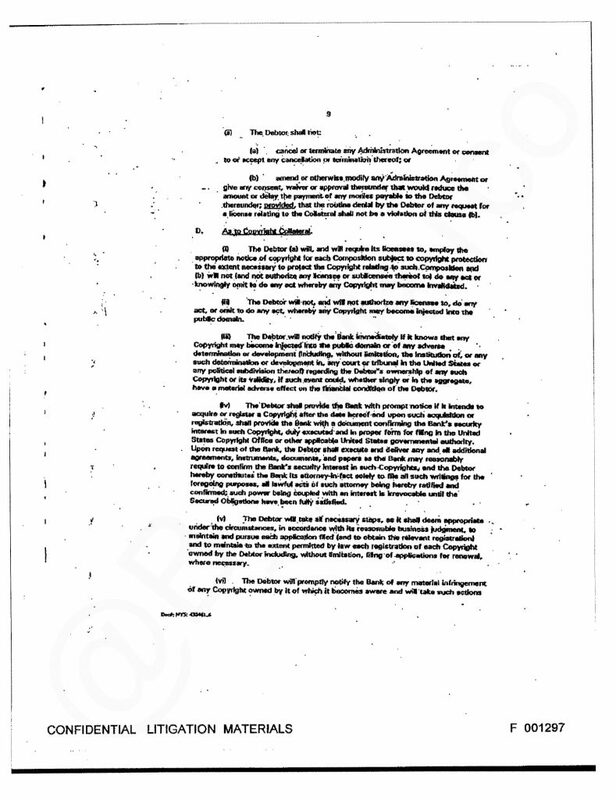 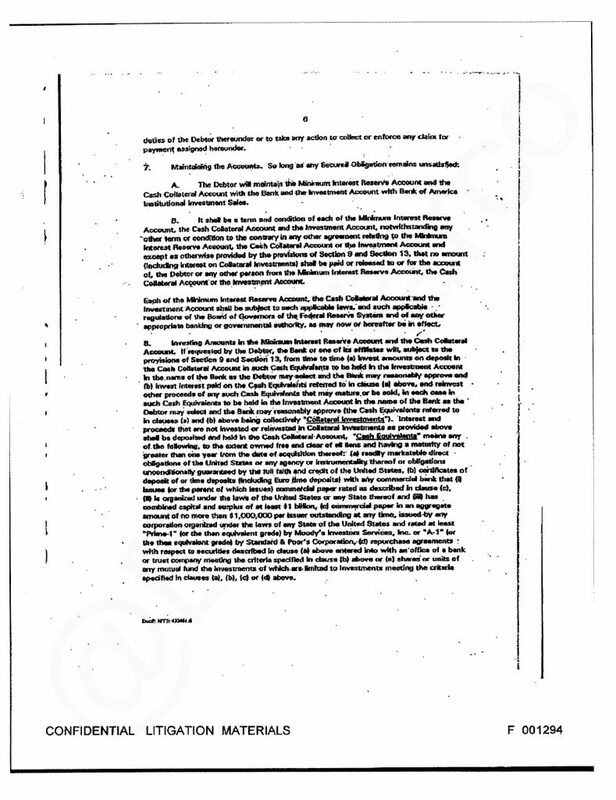 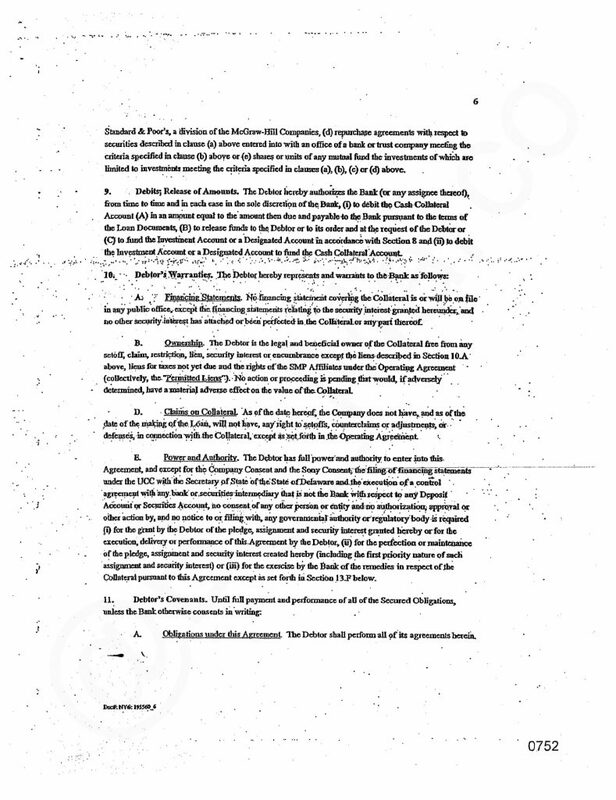 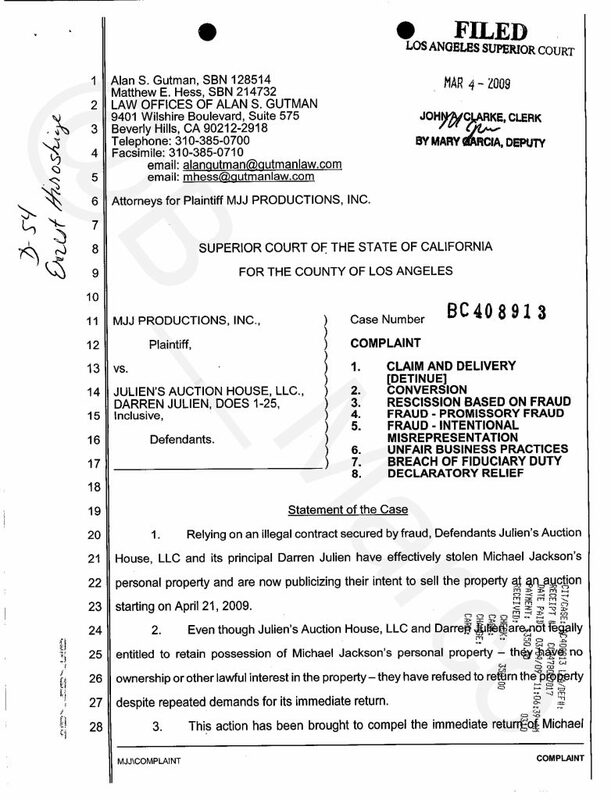 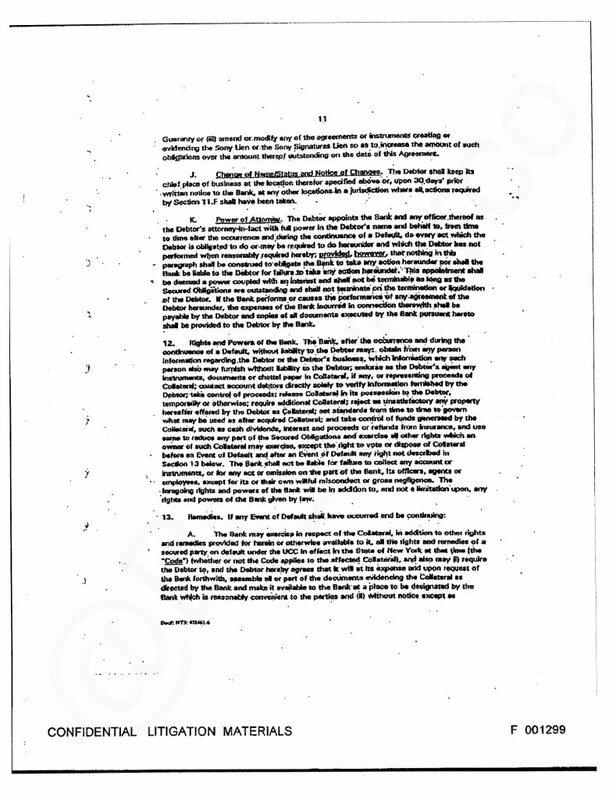 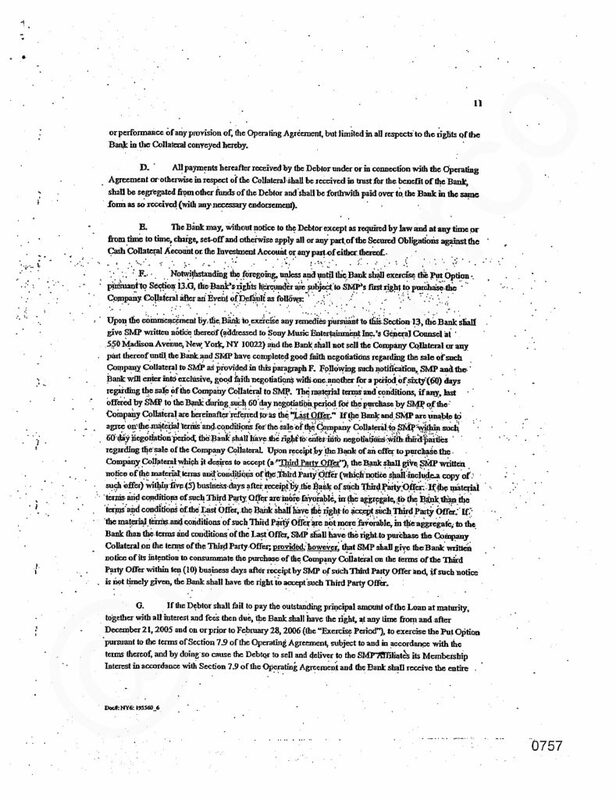 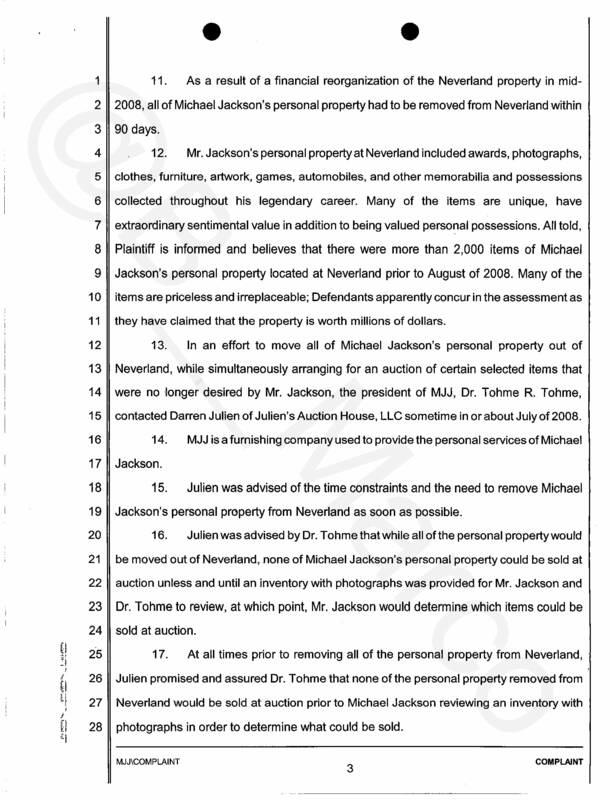 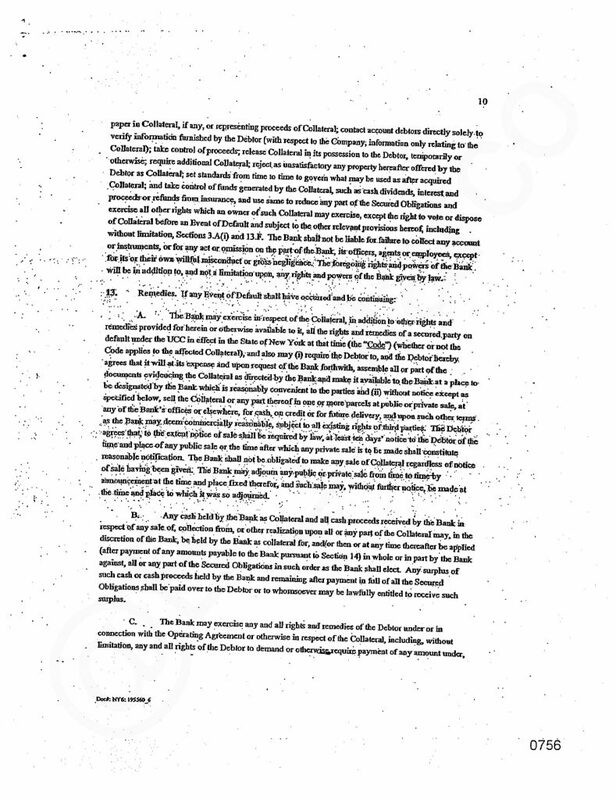 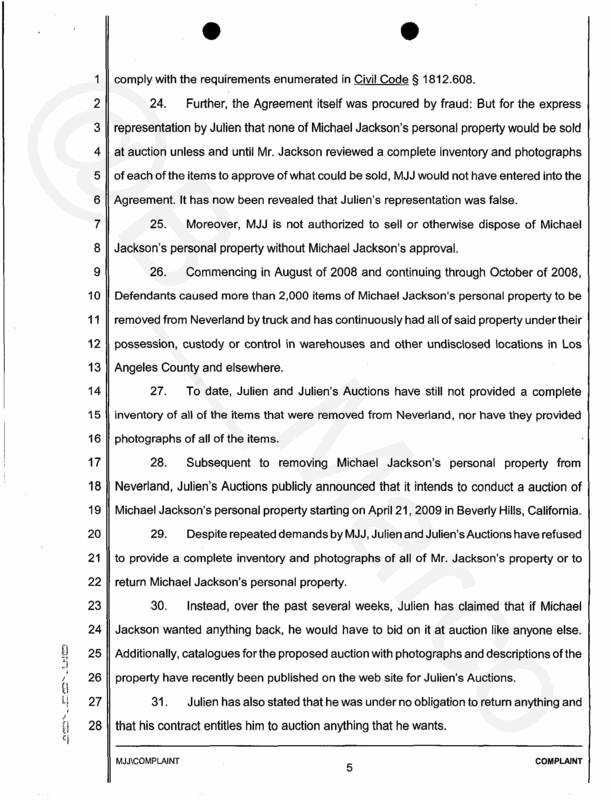 September 1999 to March 2004 ‘s papers , with MJ passing through the dirty hands of John Branca and Myung-Ho Lee and McClain and Malnik. 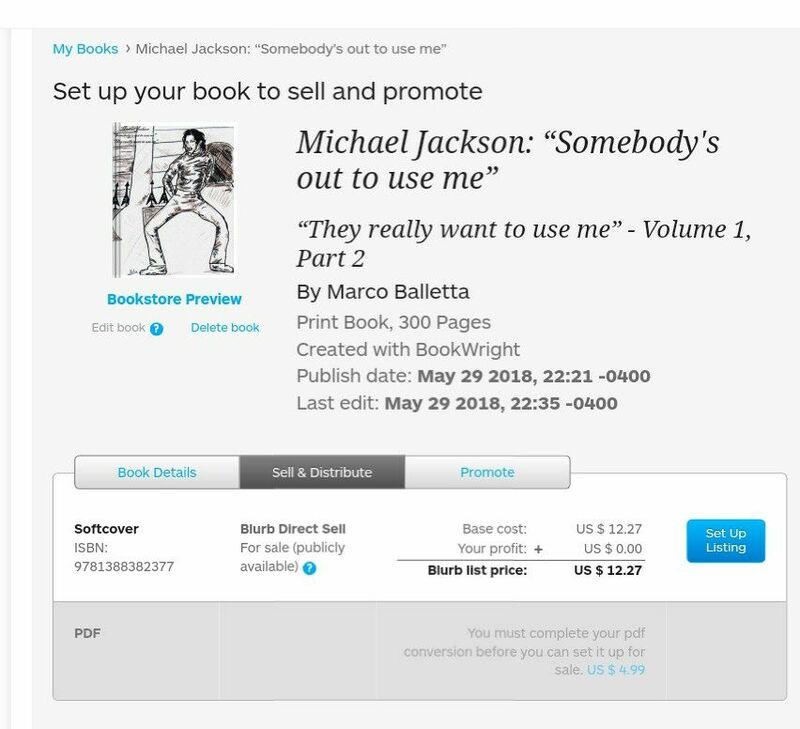 I will make a few raffles throughout the year and years, for who wants to get a free print of the book. 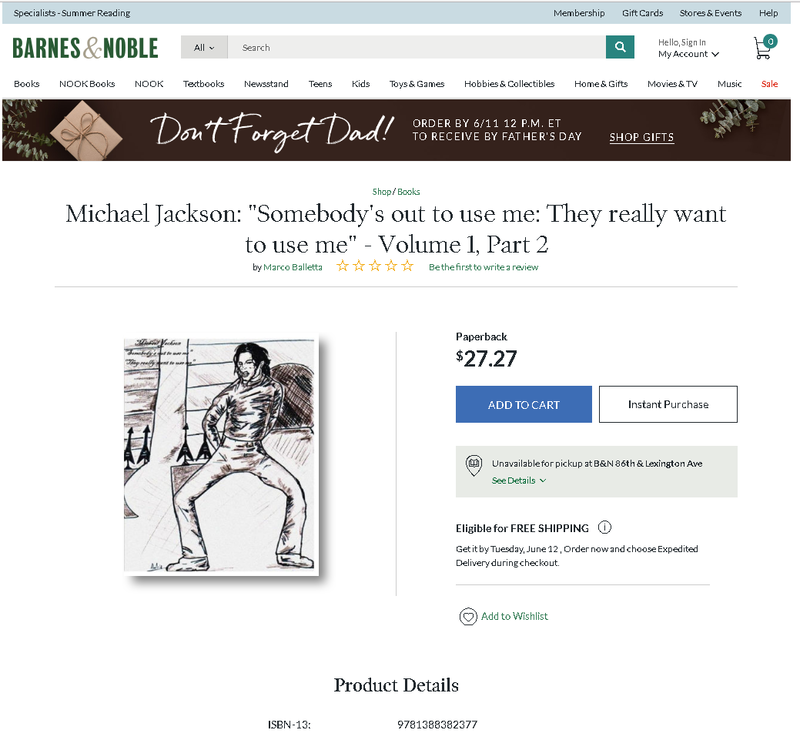 The book will be given to winners of the raffles. 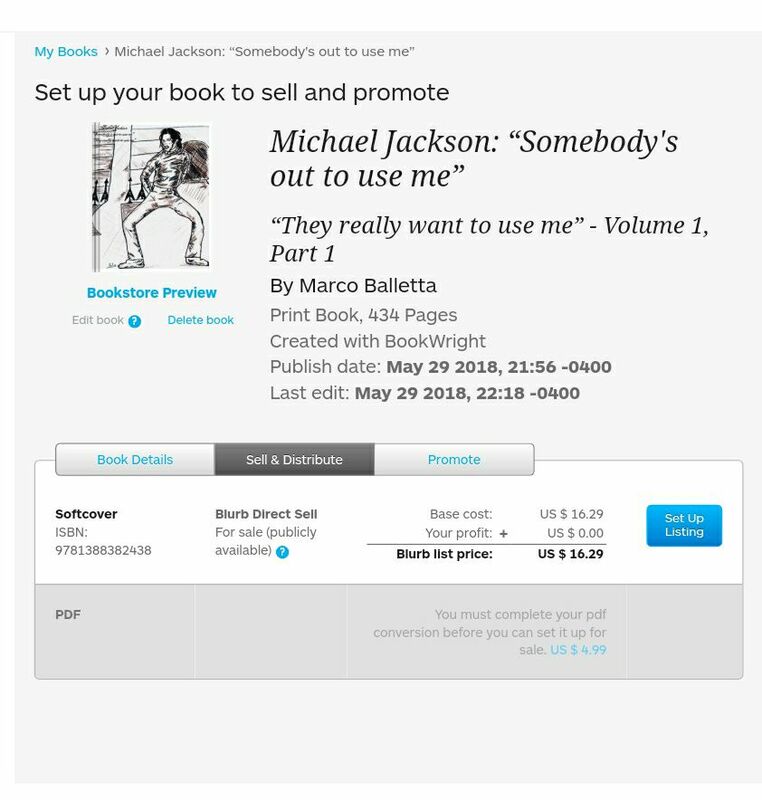 This is for who does not want to wait for the raffles of the book and want to pay for their own “Print on Demand” copy. 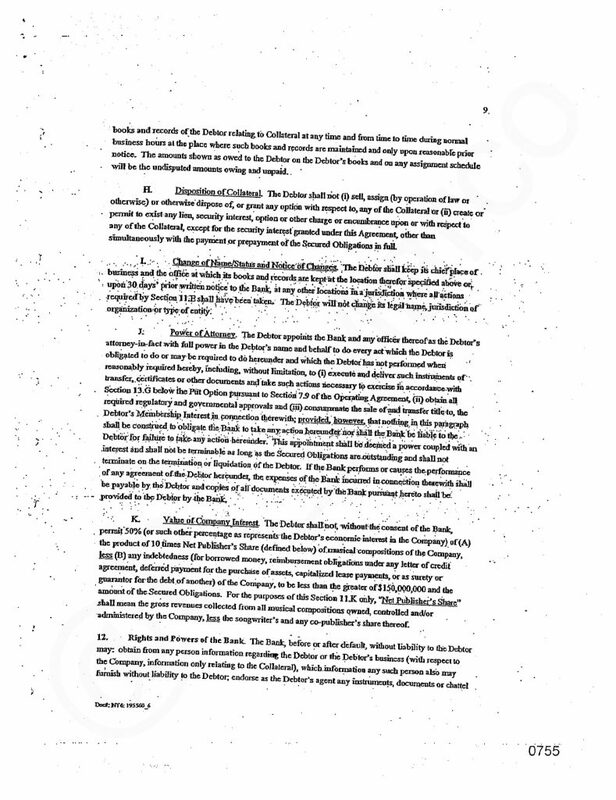 I was forced to split the book in 2 parts because this “Print on Demand” service does not print 700 pages books. You are paying for the printing and for the the shipping, directly the “Print on Demand” service. 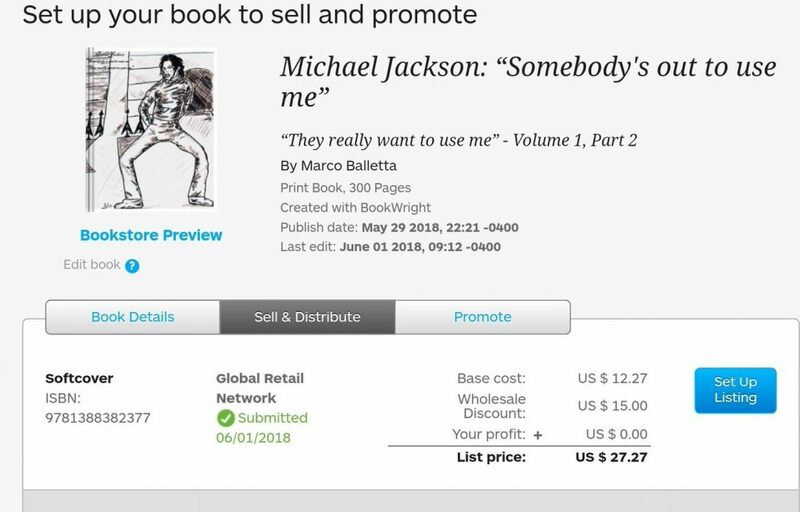 There is no revenues made off the book/s.